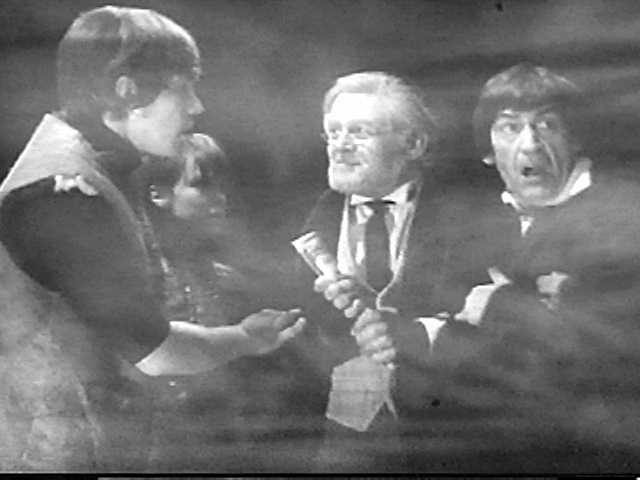 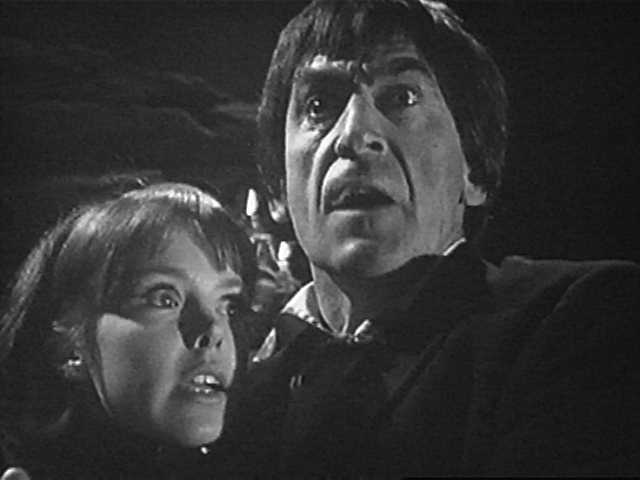 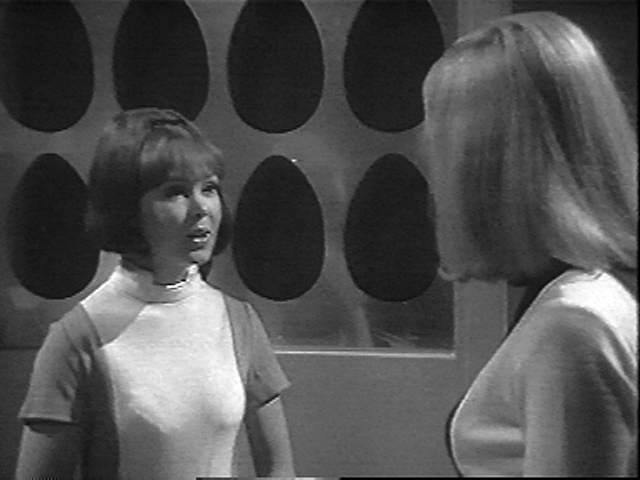 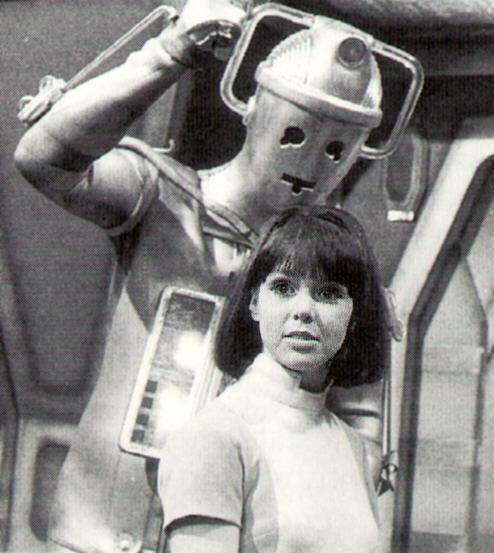 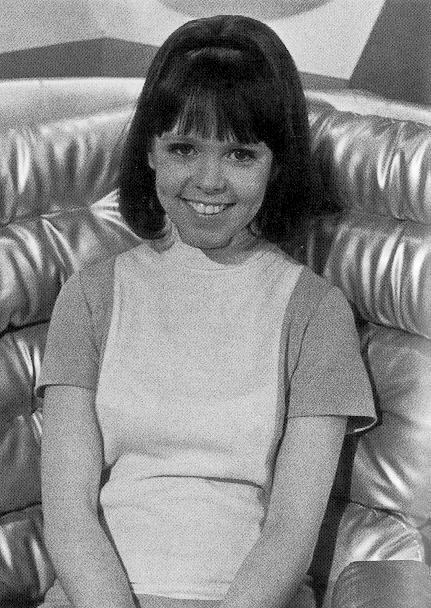 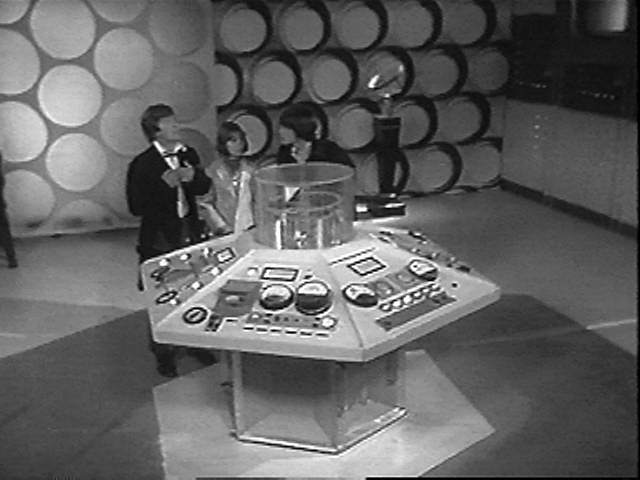 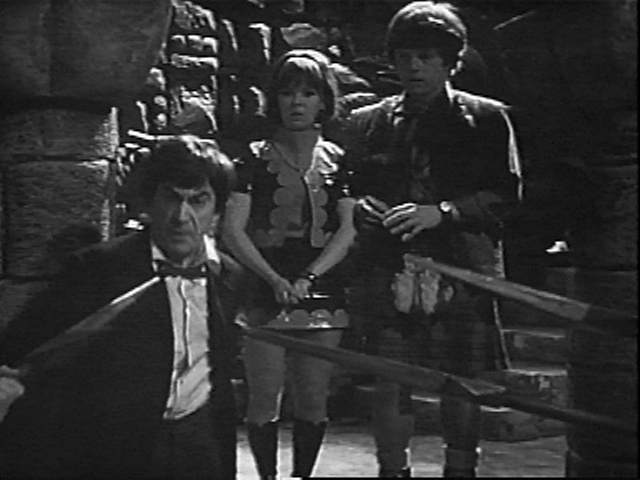 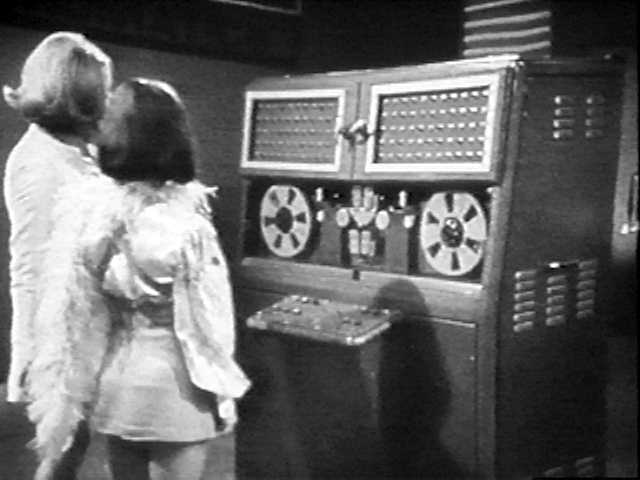 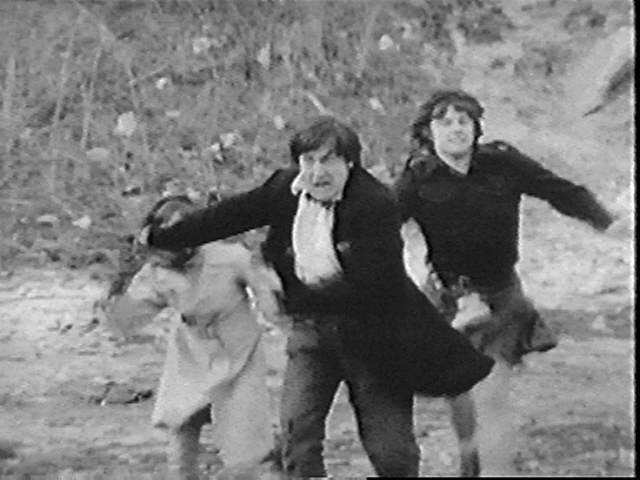 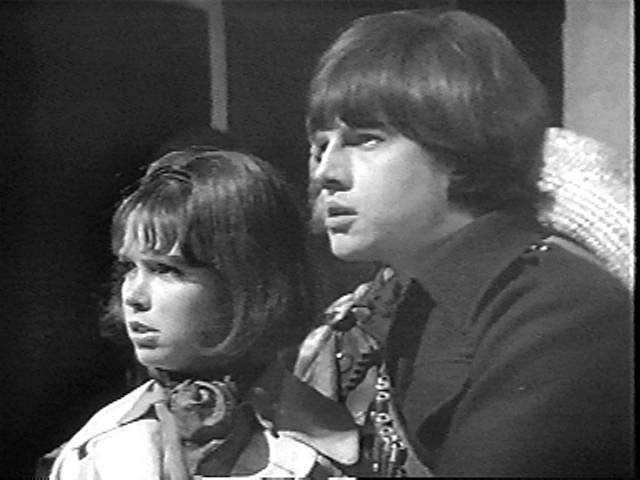 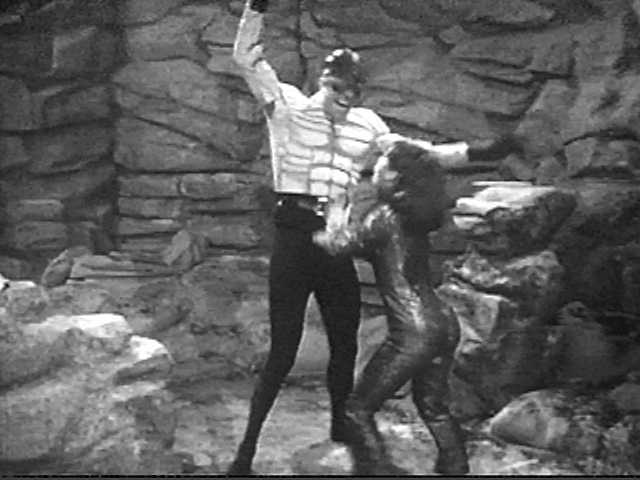 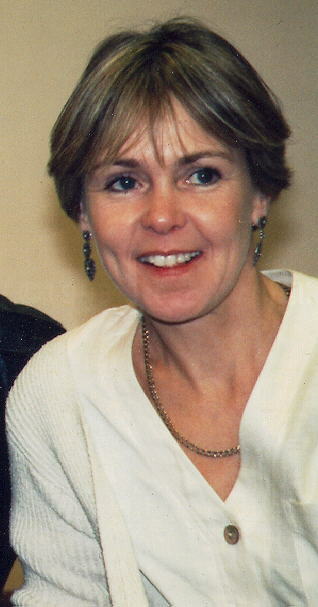 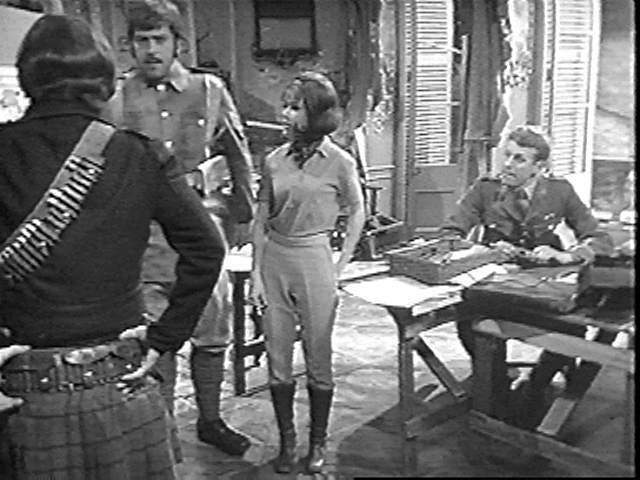 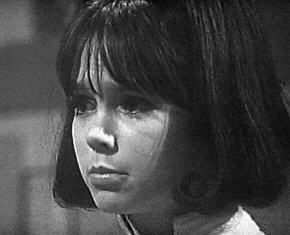 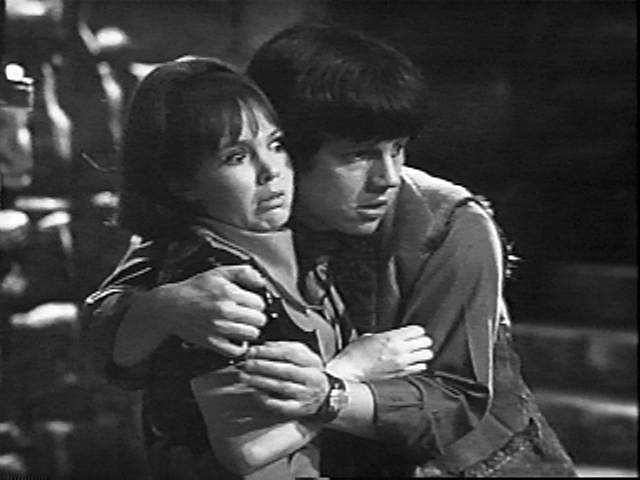 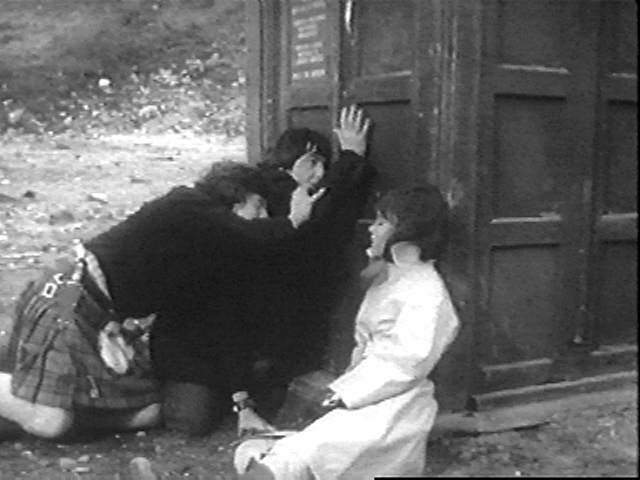 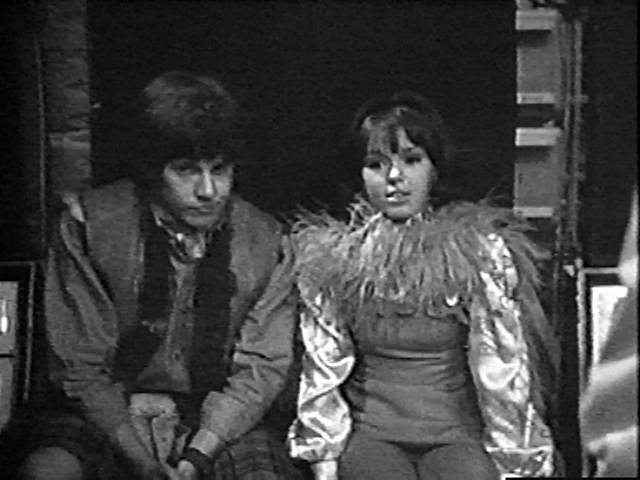 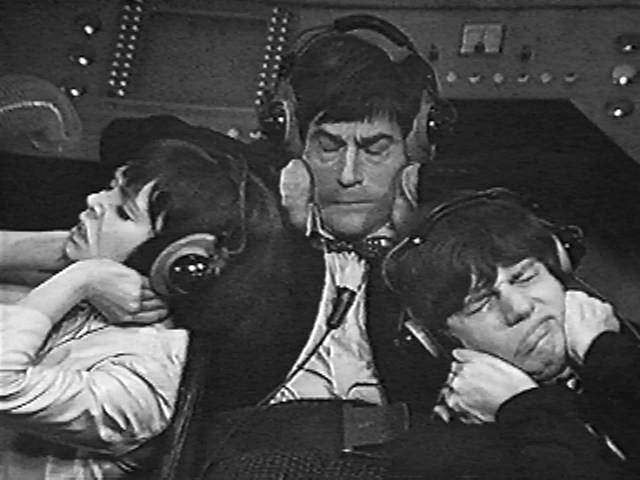 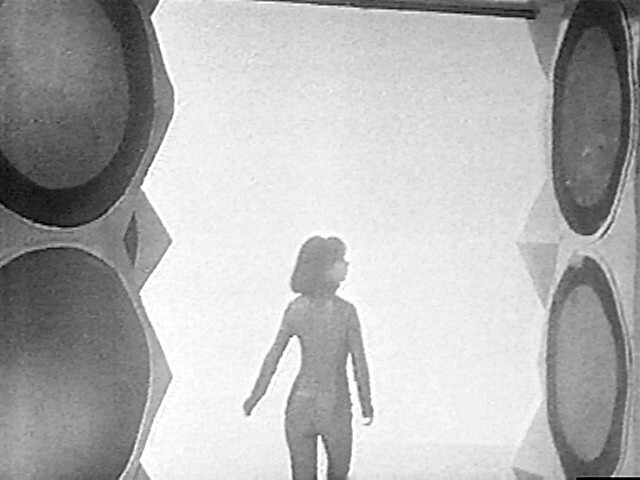 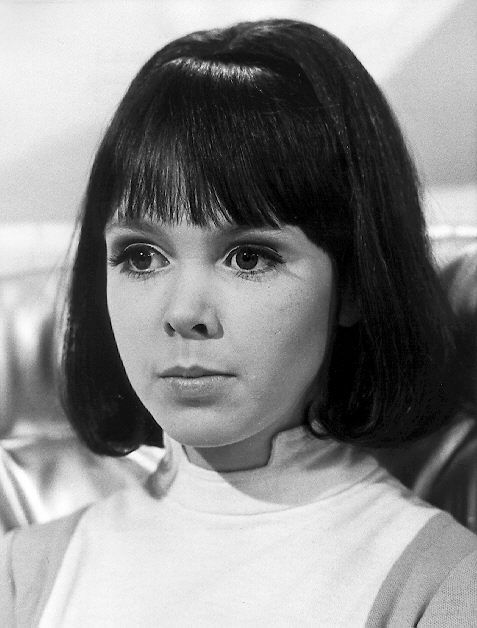 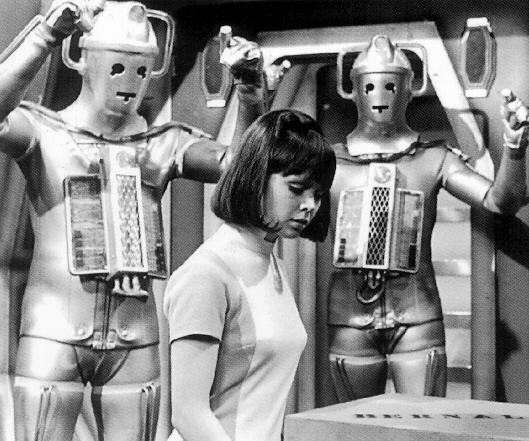 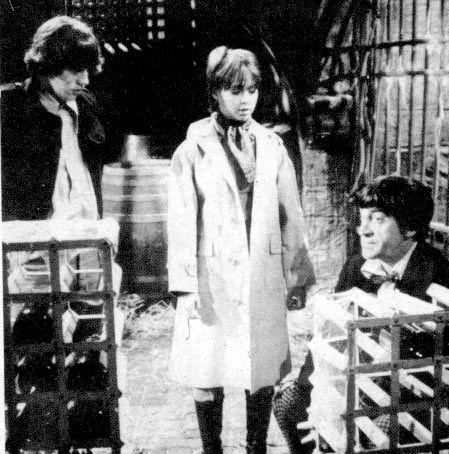 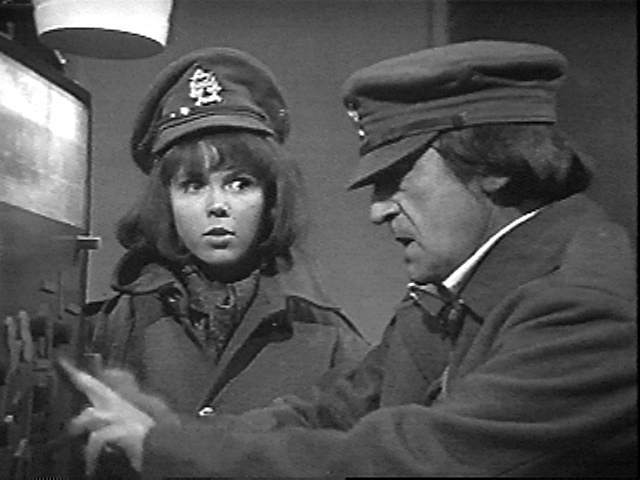 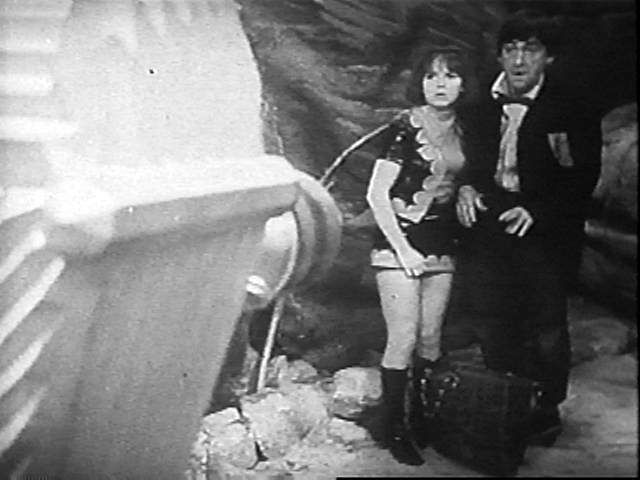 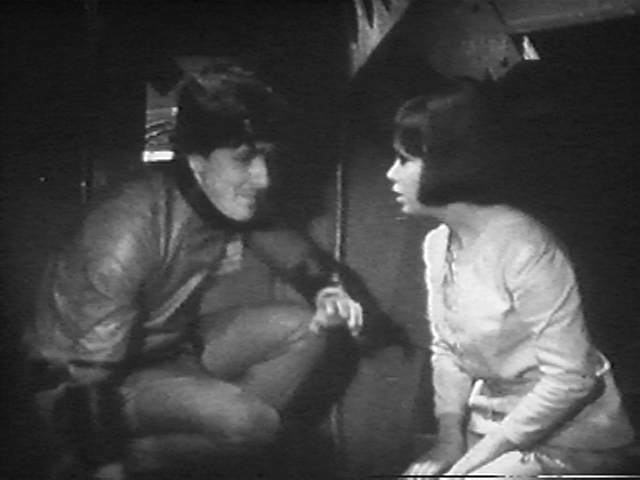 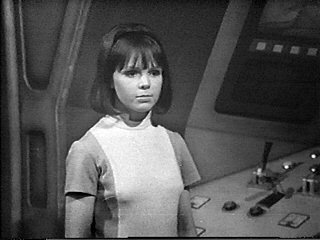 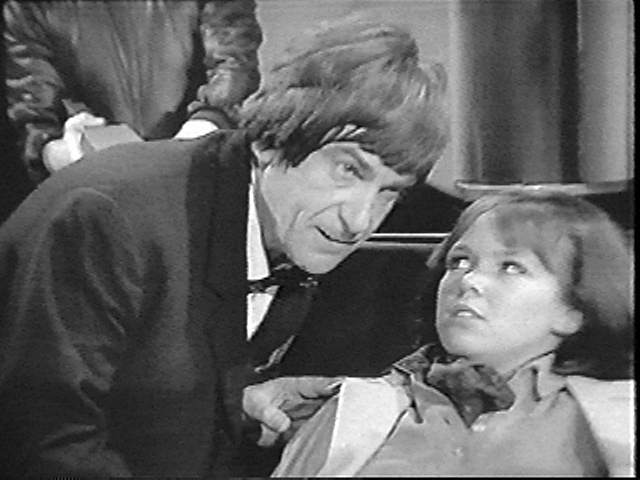 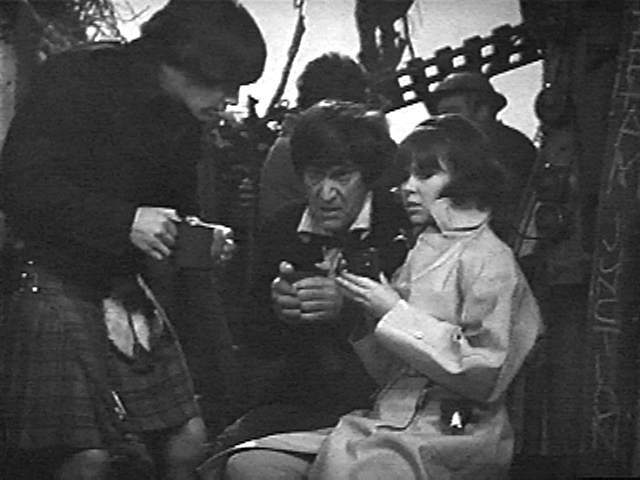 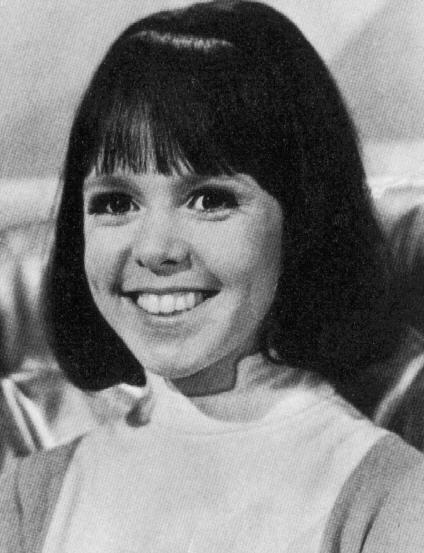 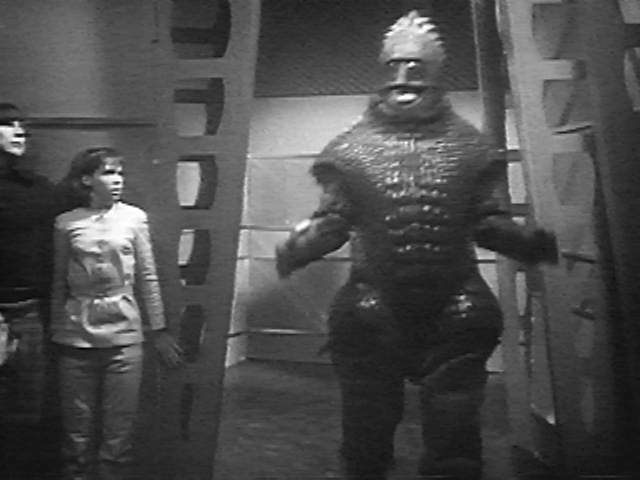 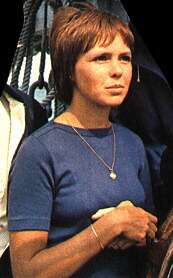 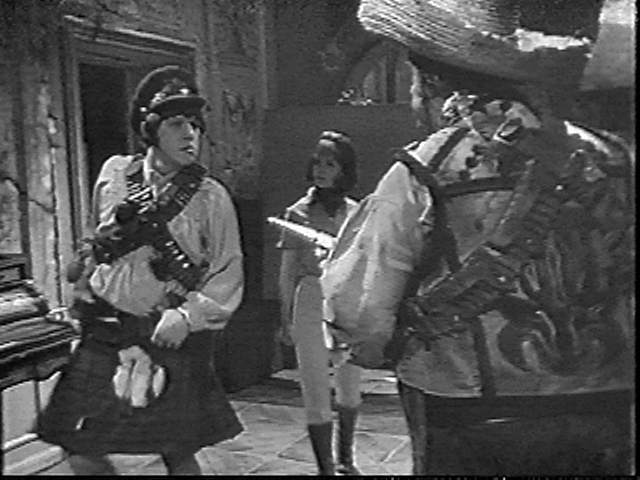 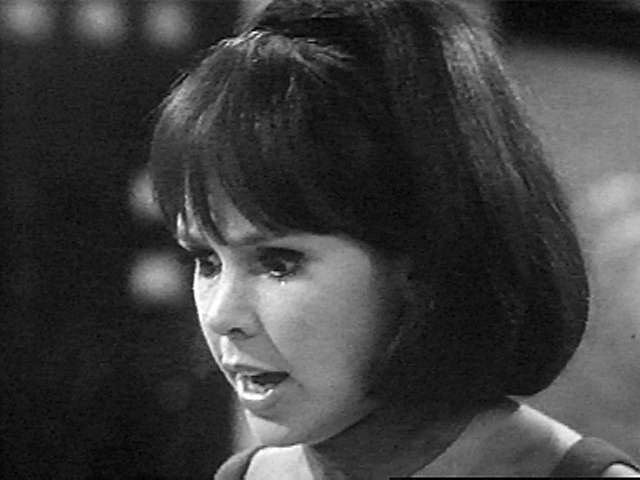 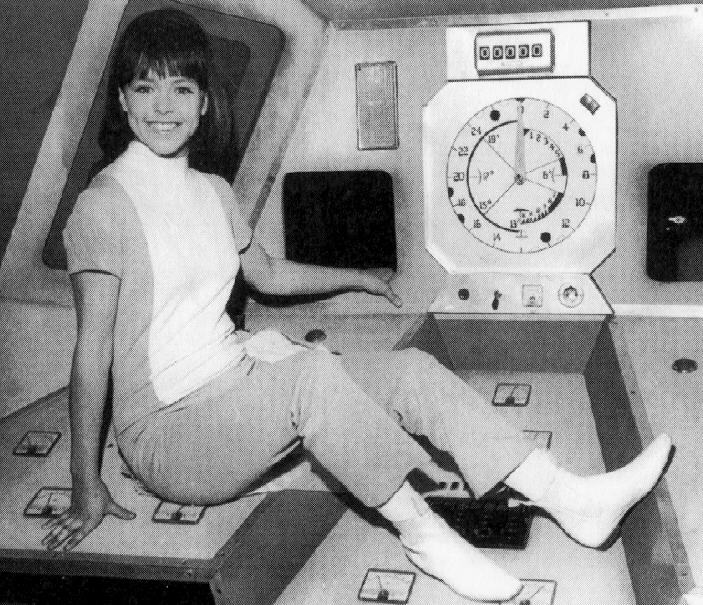 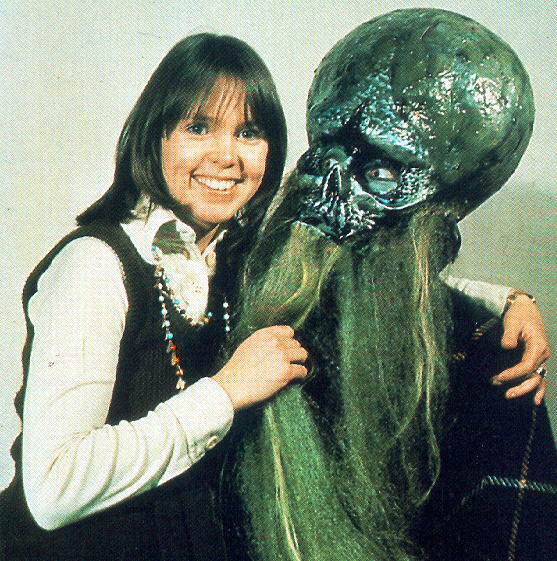 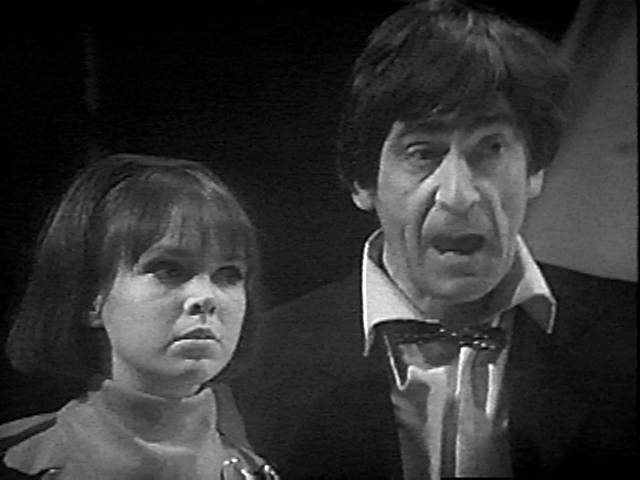 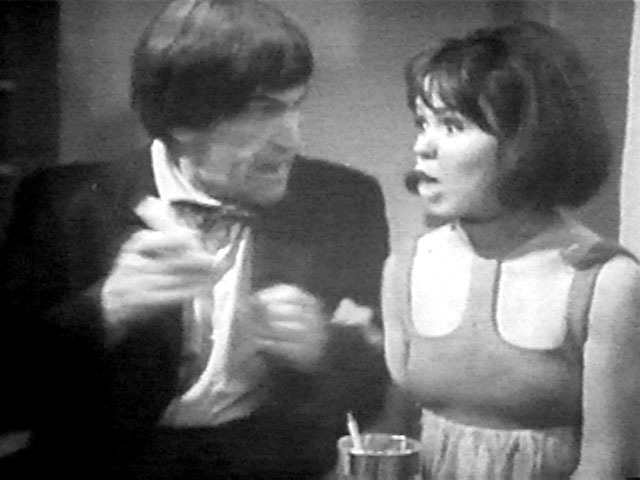 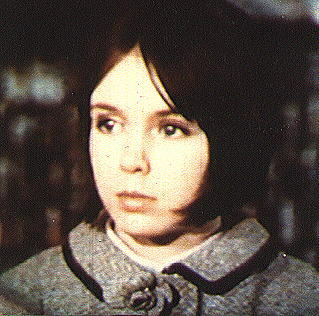 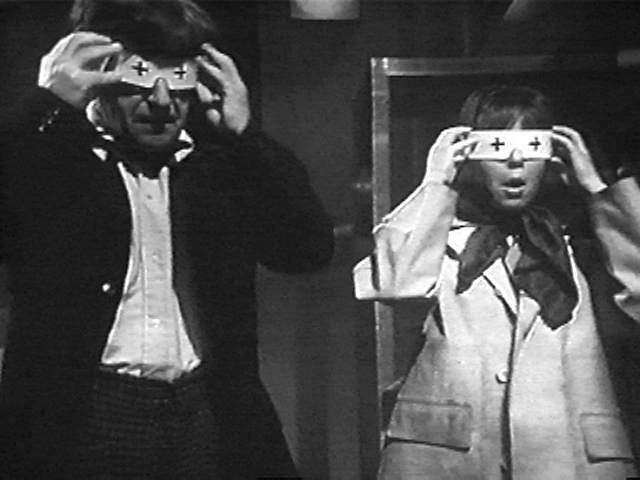 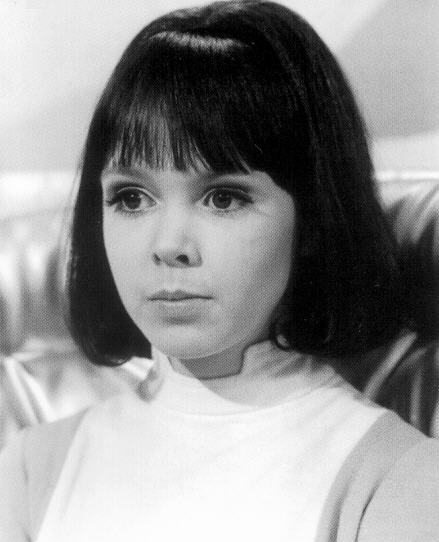 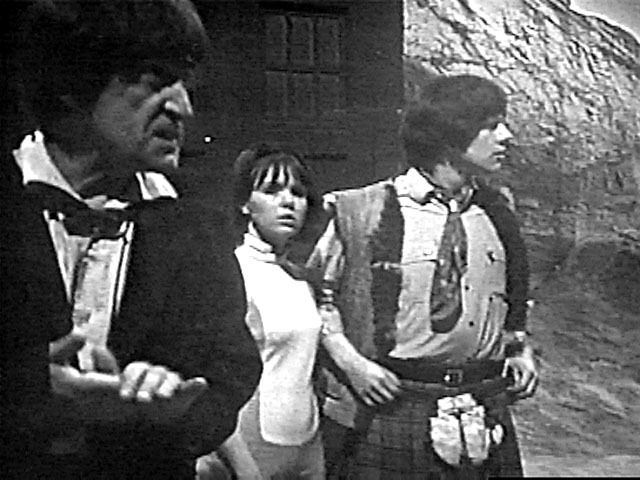 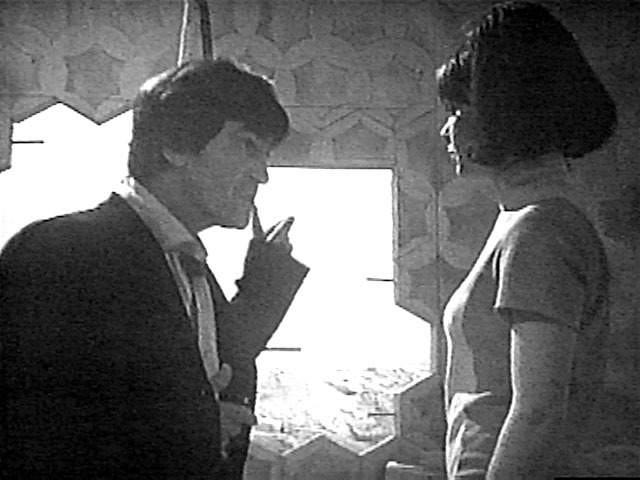 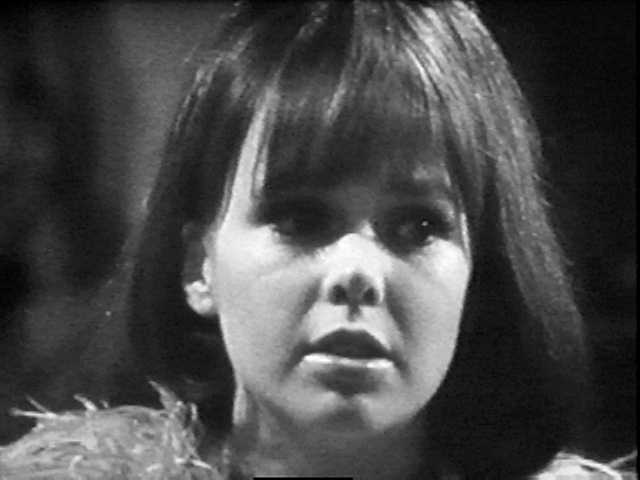 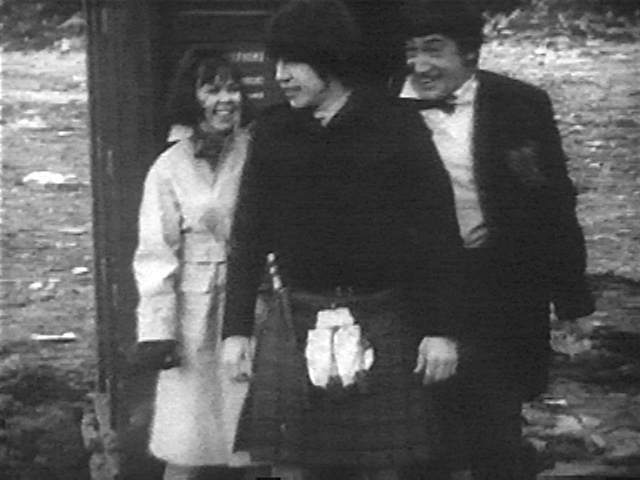 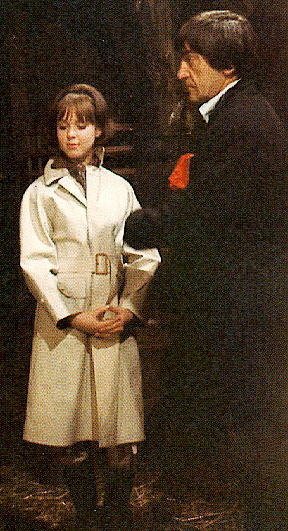 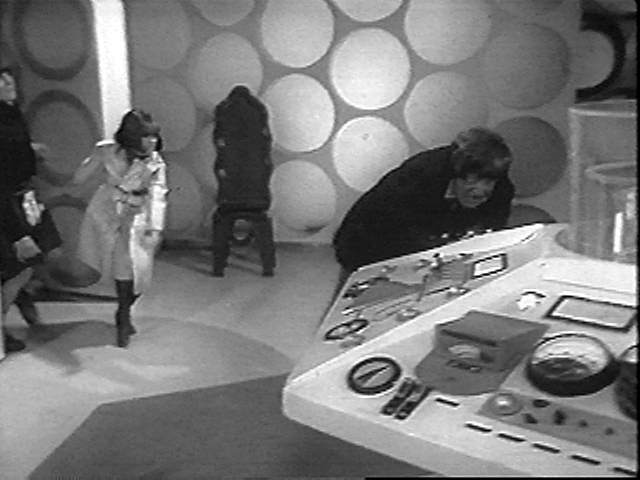 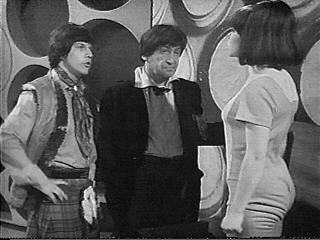 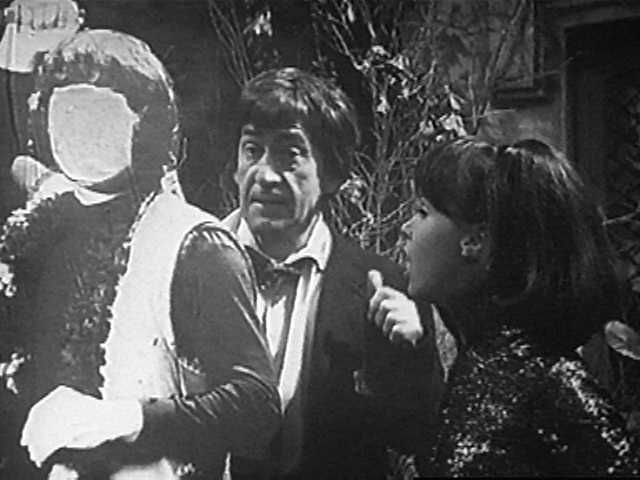 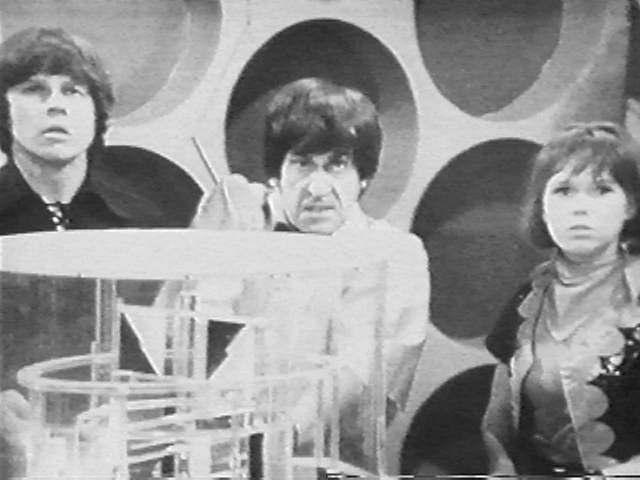 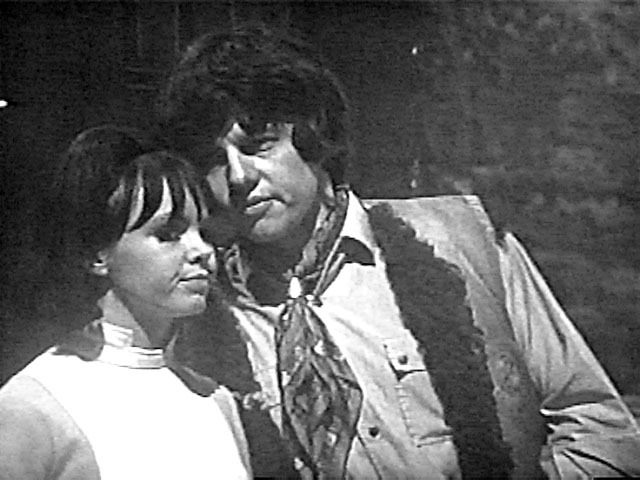 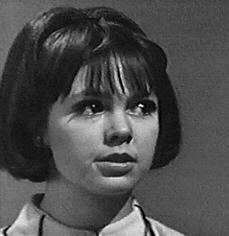 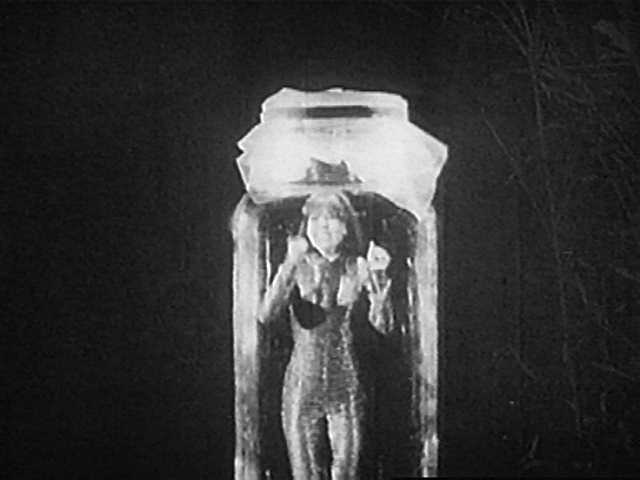 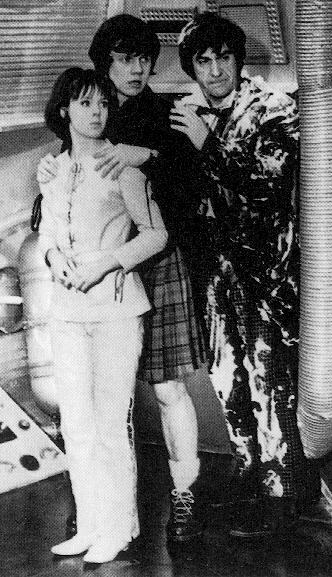 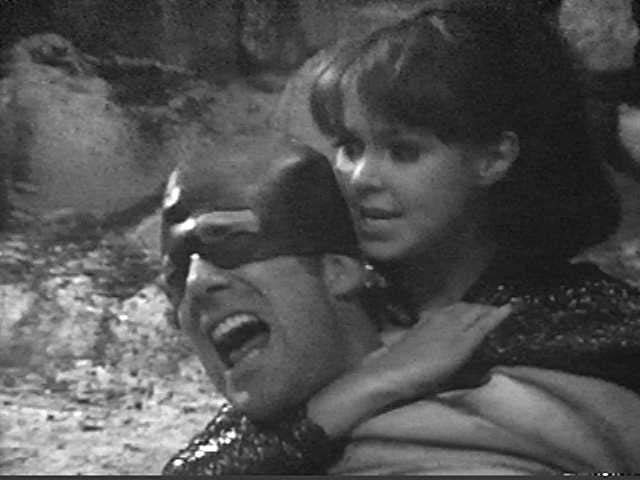 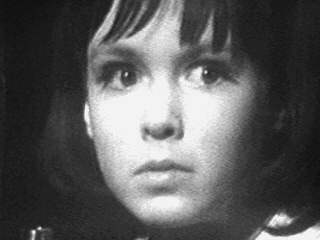 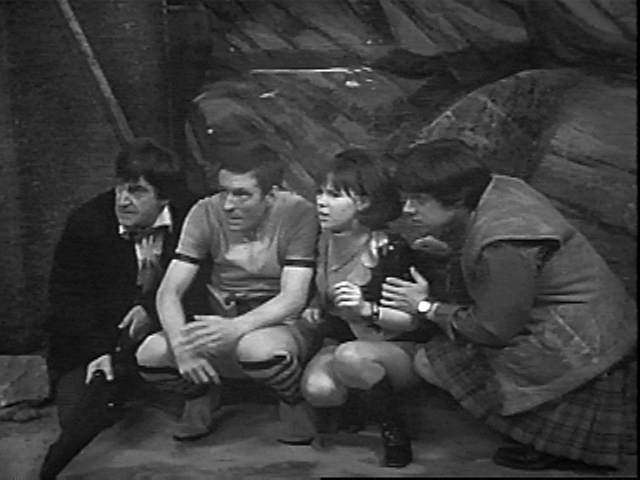 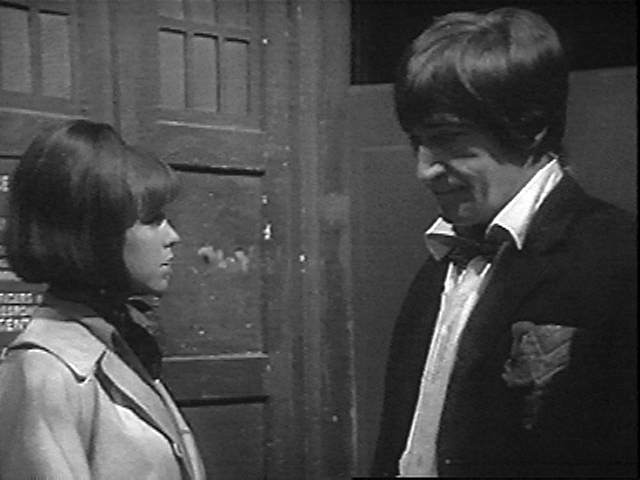 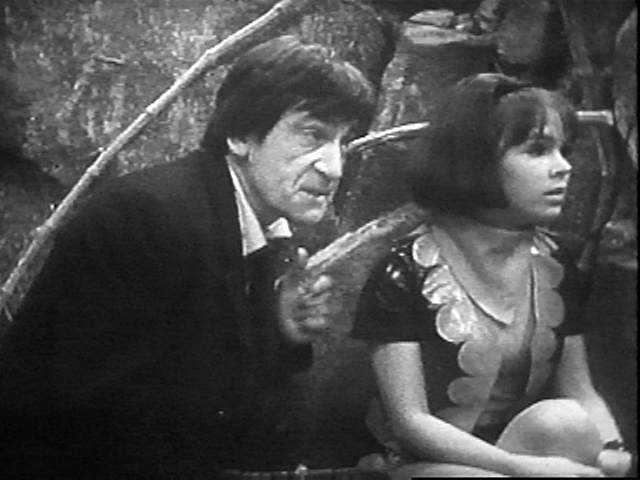 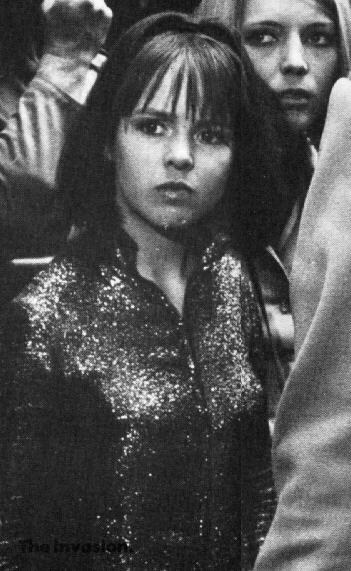 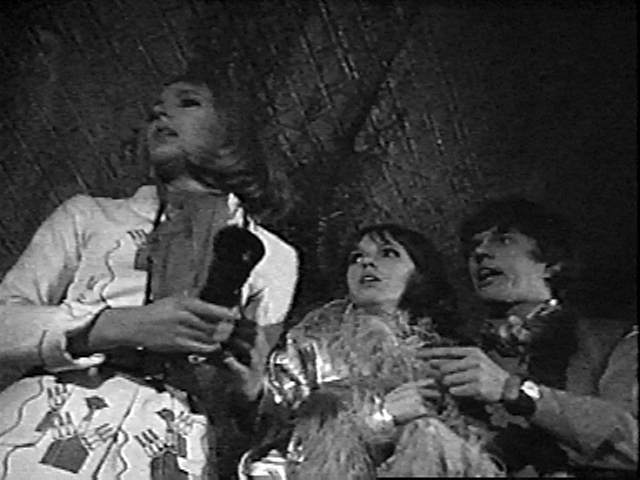 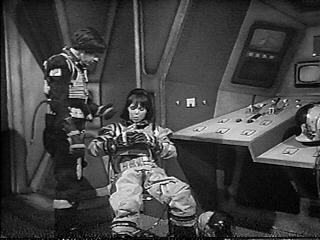 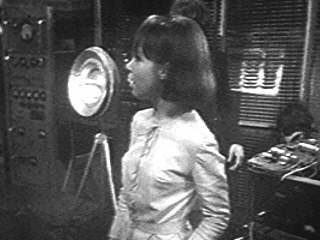 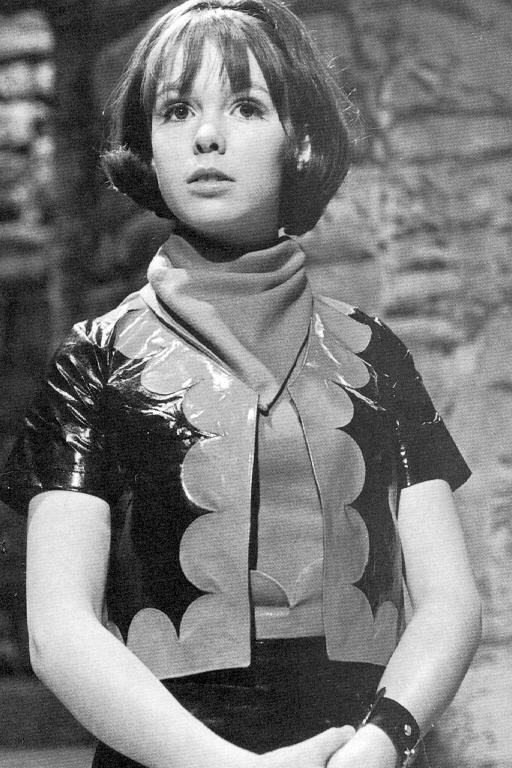 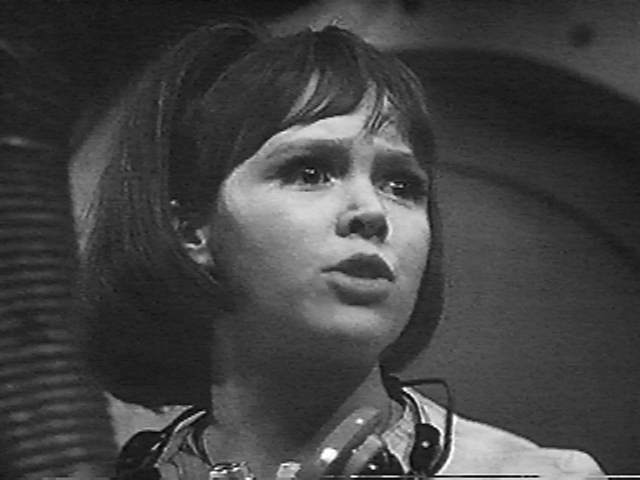 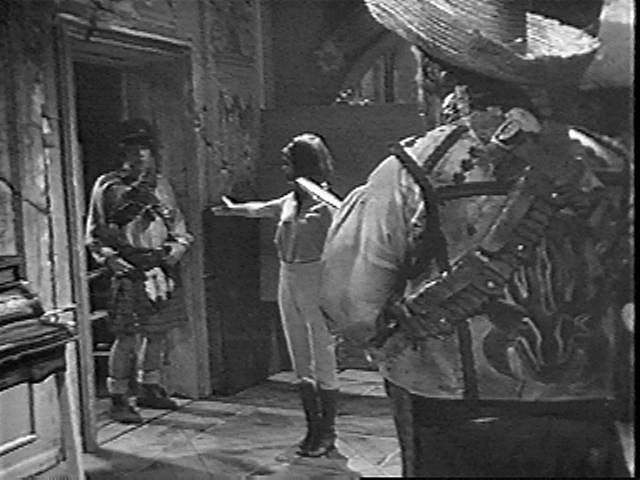 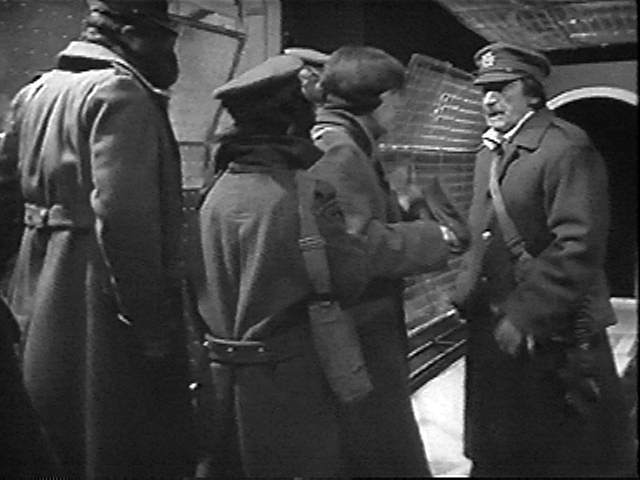 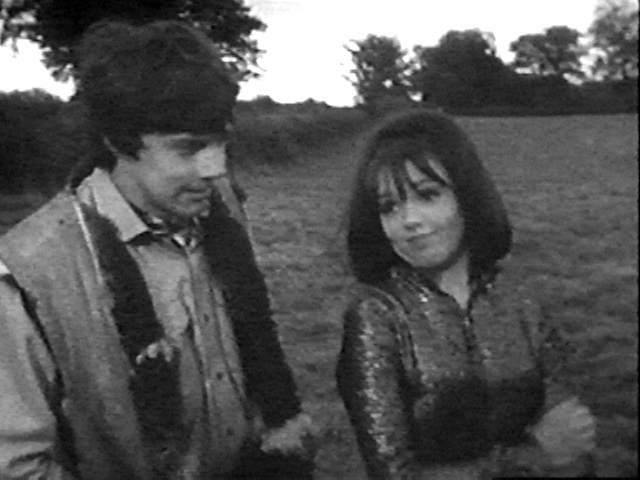 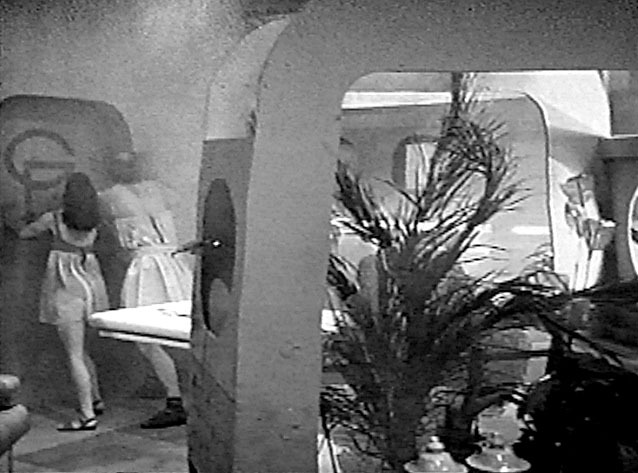 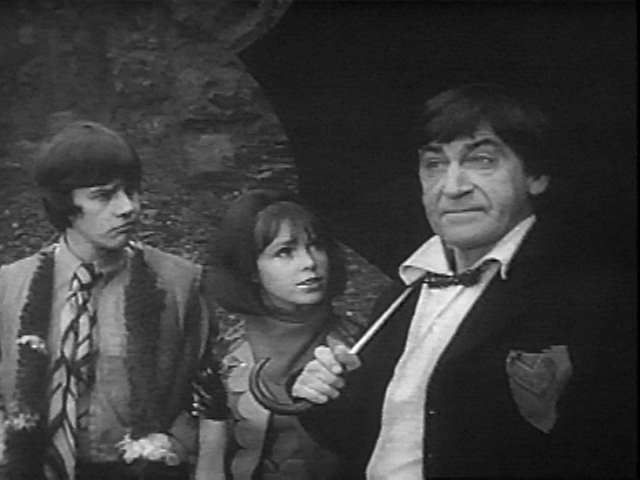 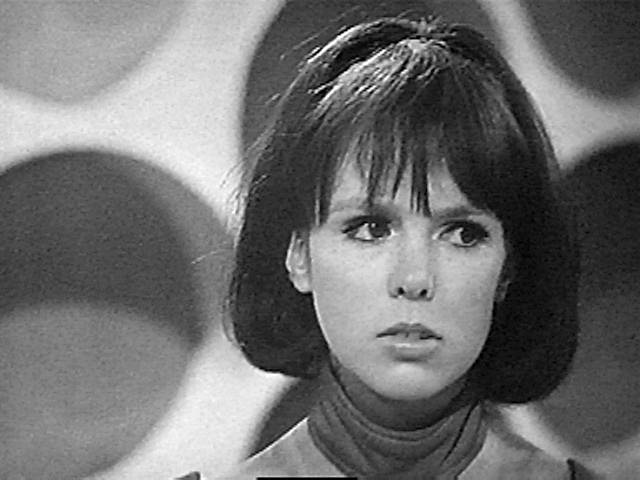 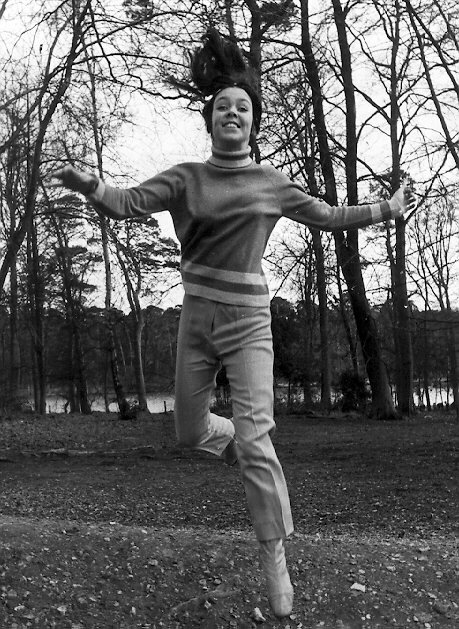 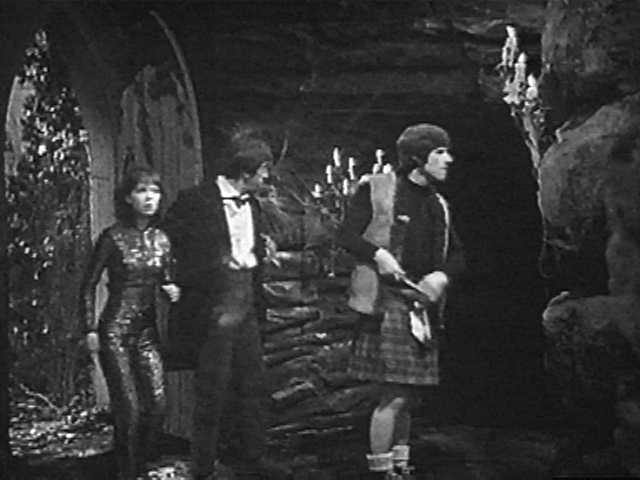 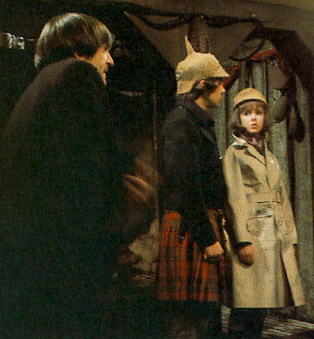 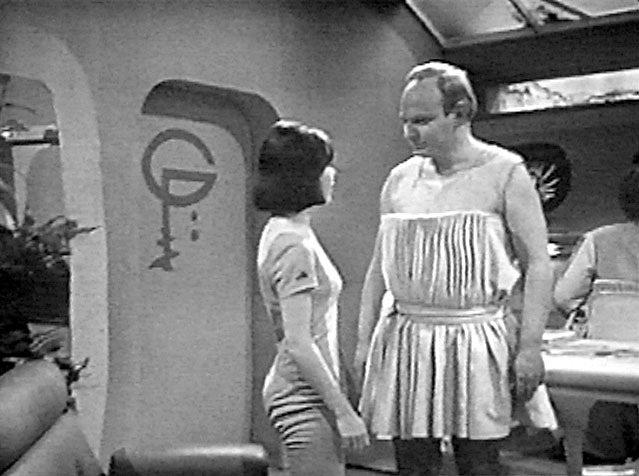 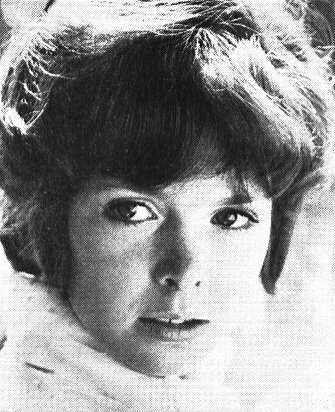 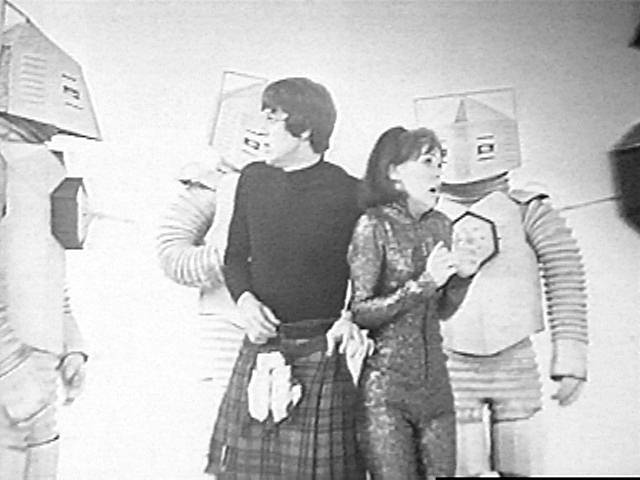 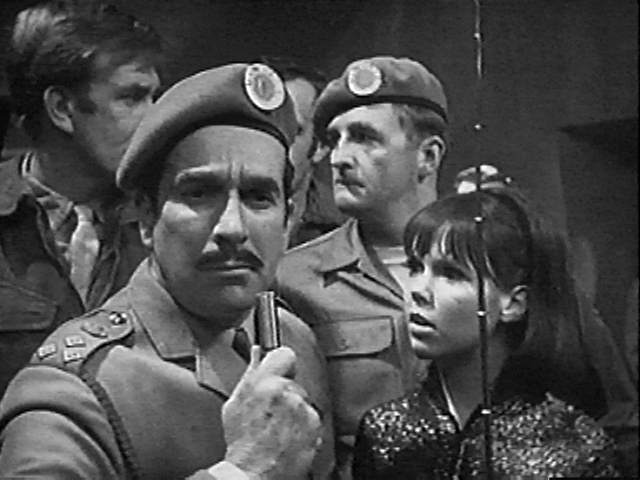 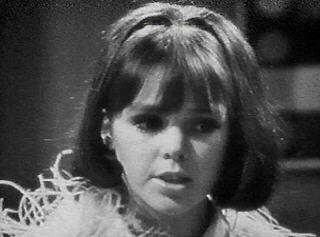 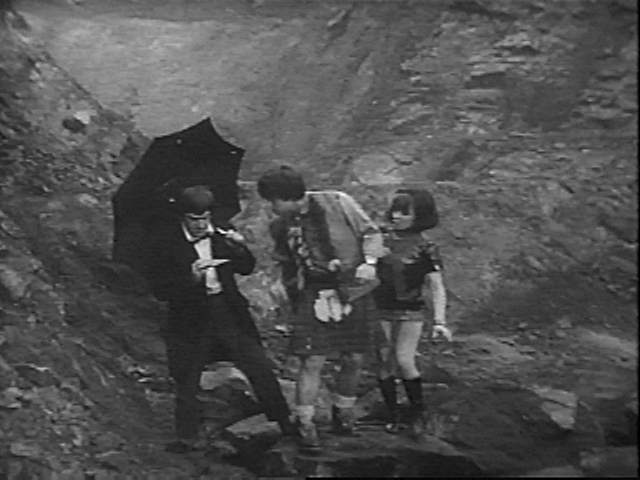 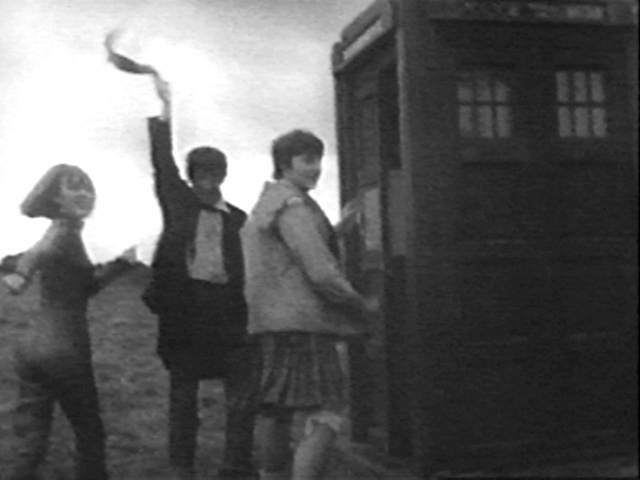 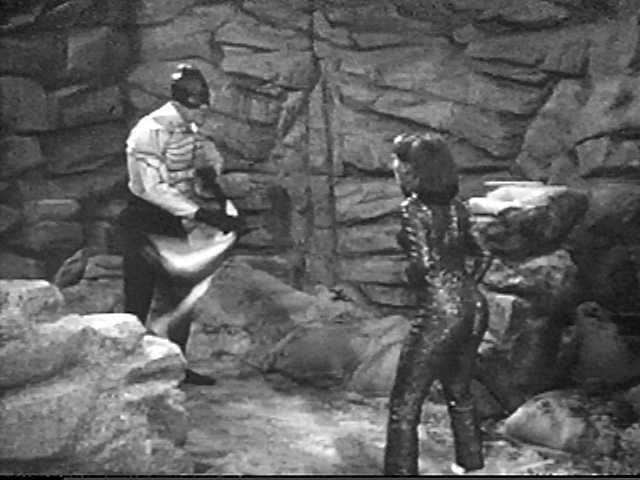 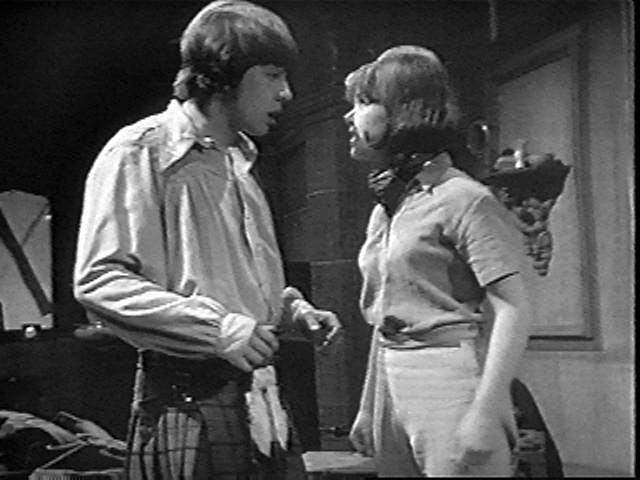 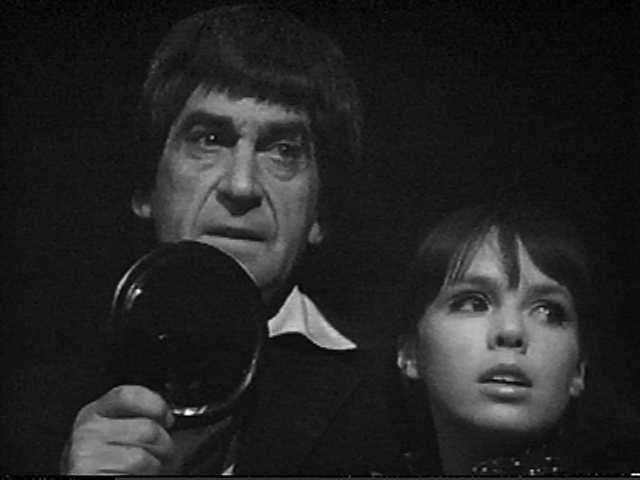 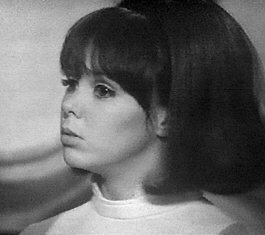 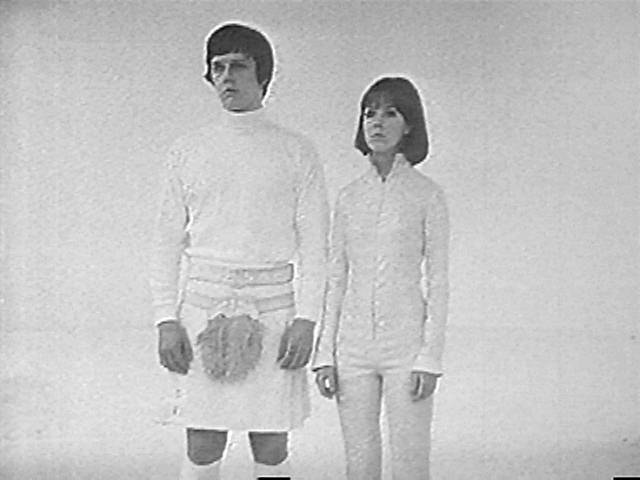 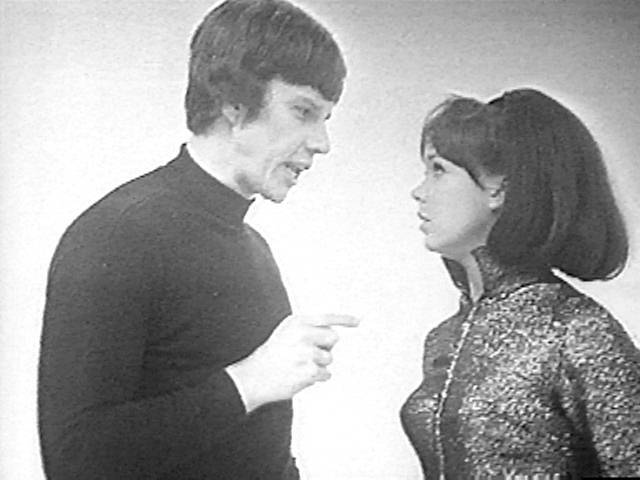 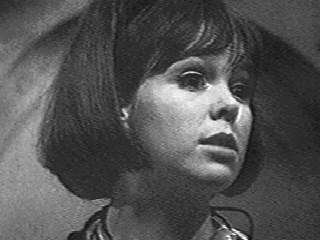 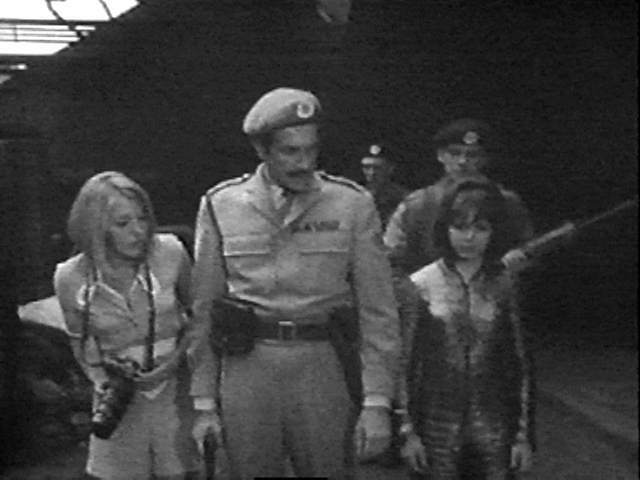 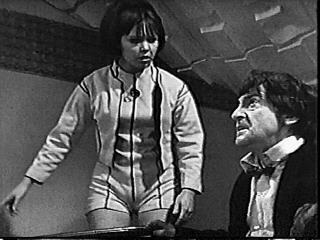 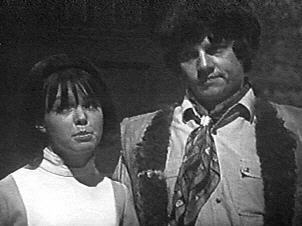 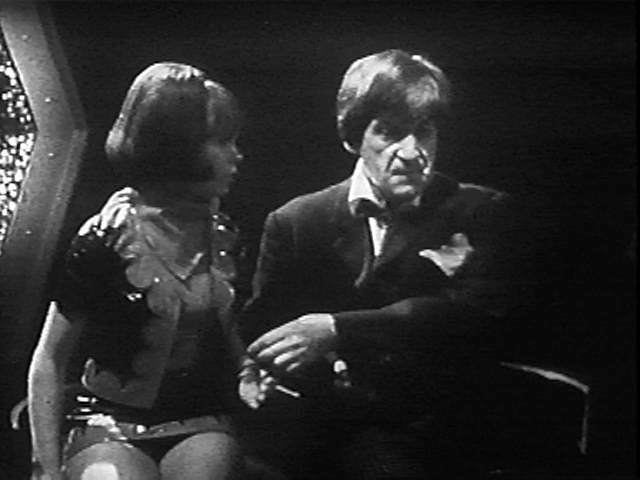 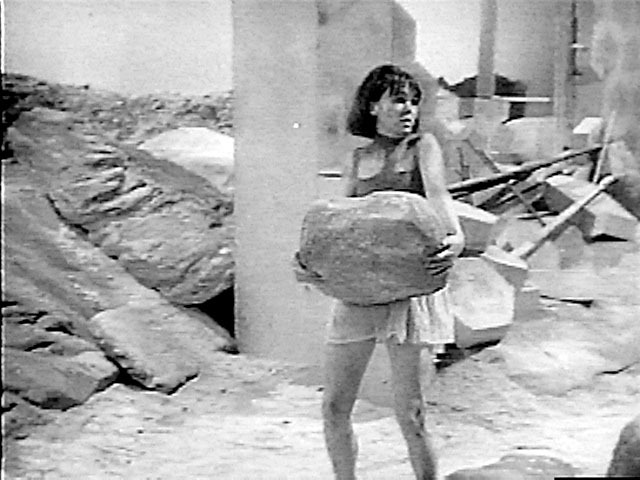 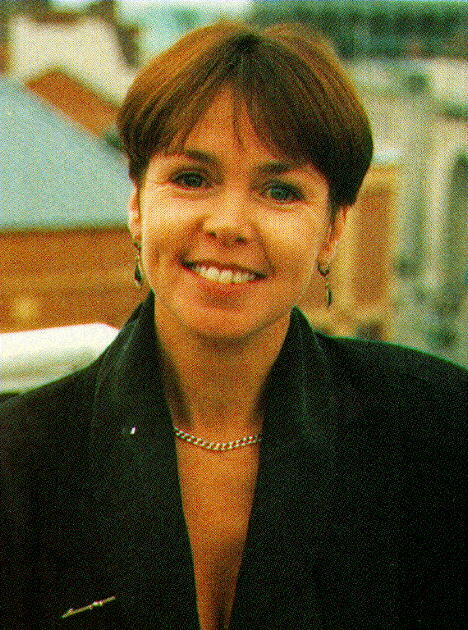 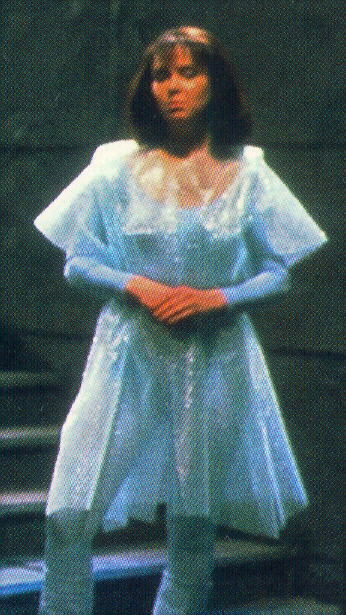 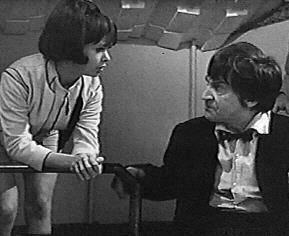 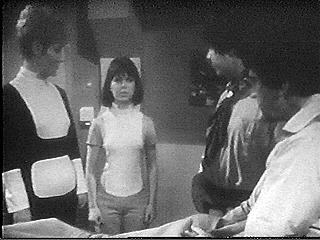 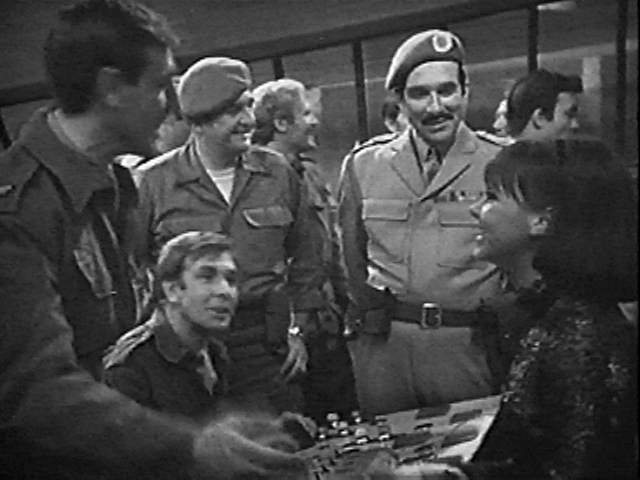 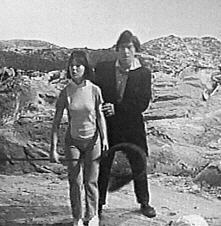 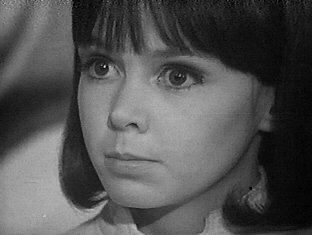 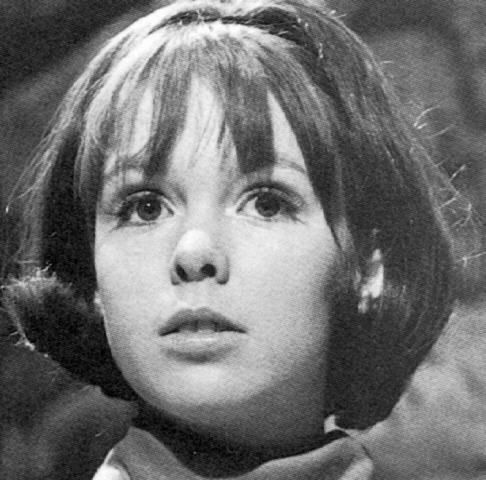 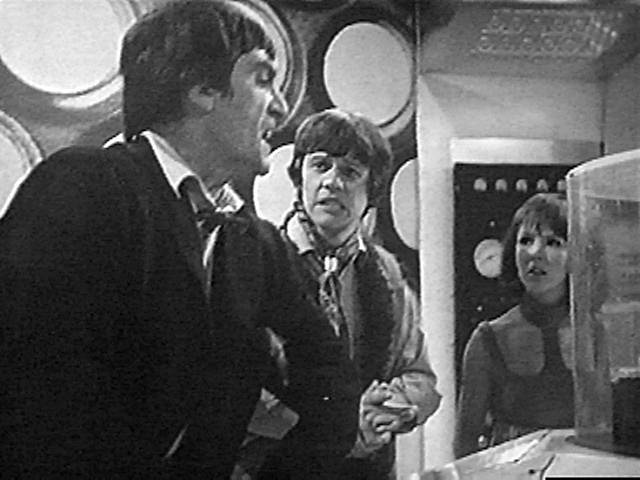 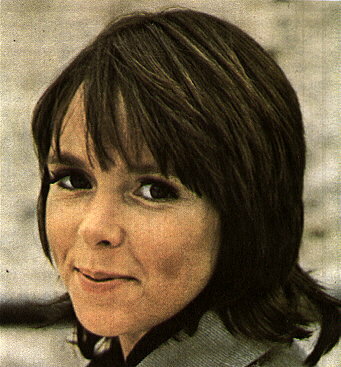 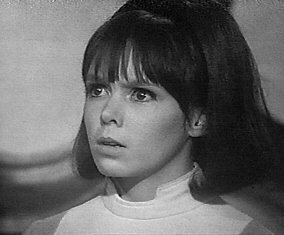 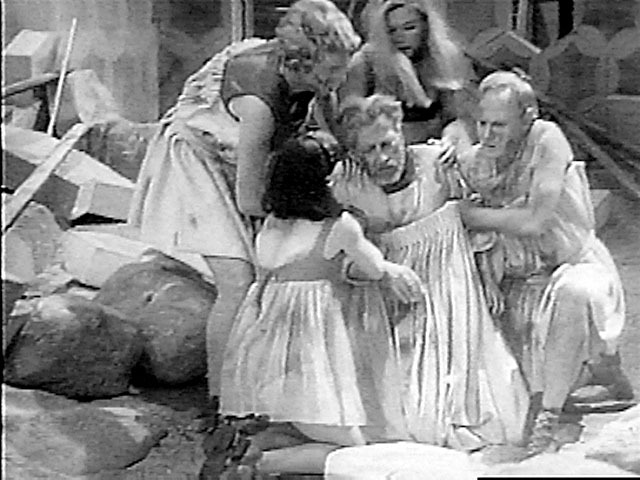 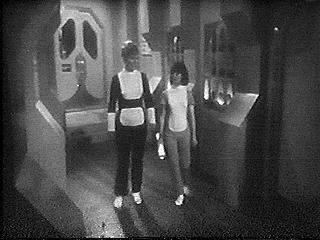 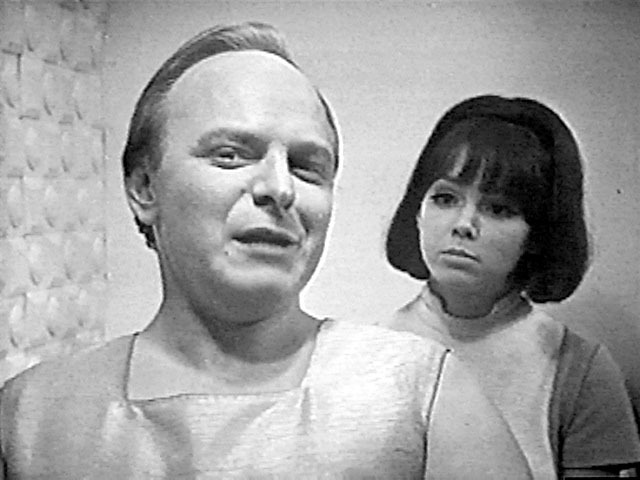 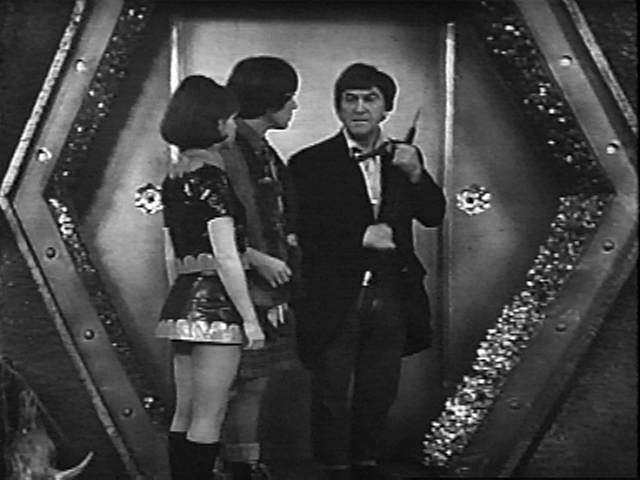 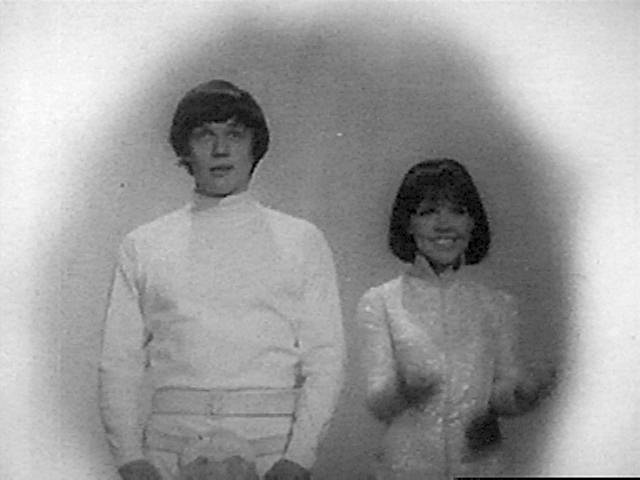 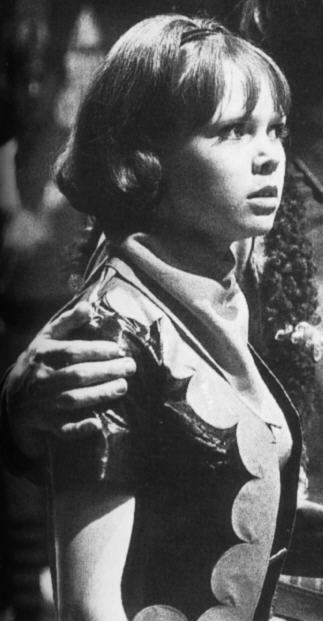 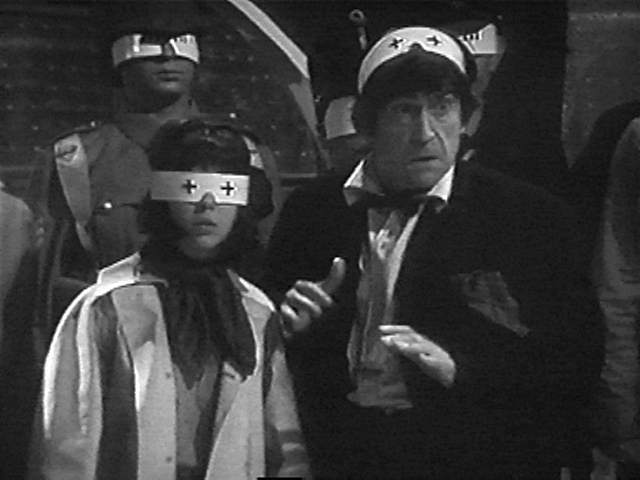 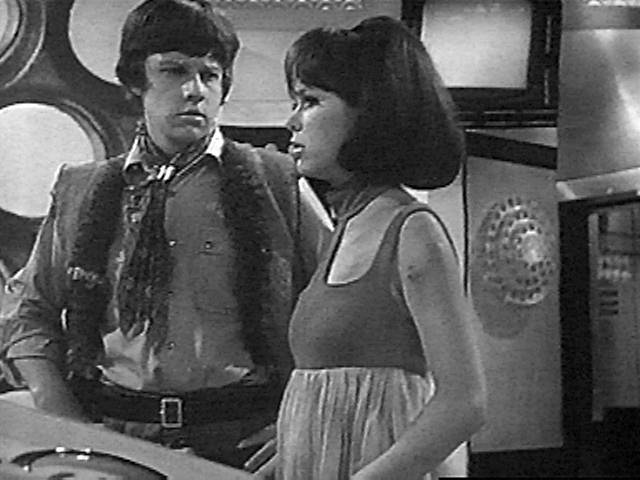 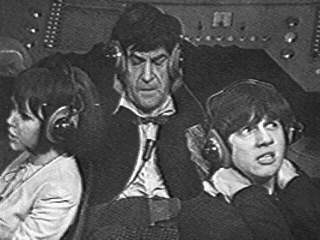 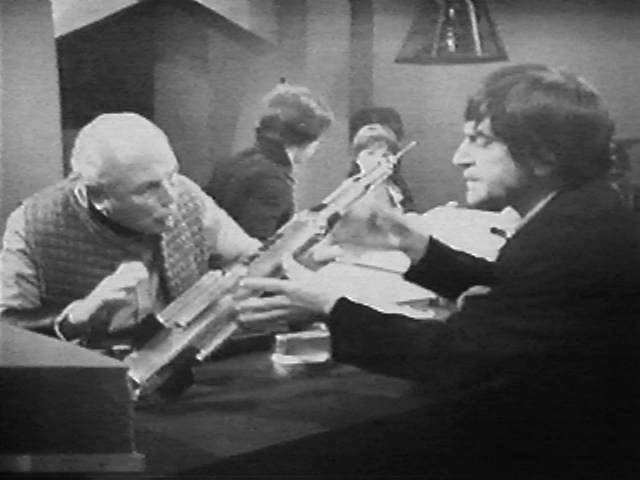 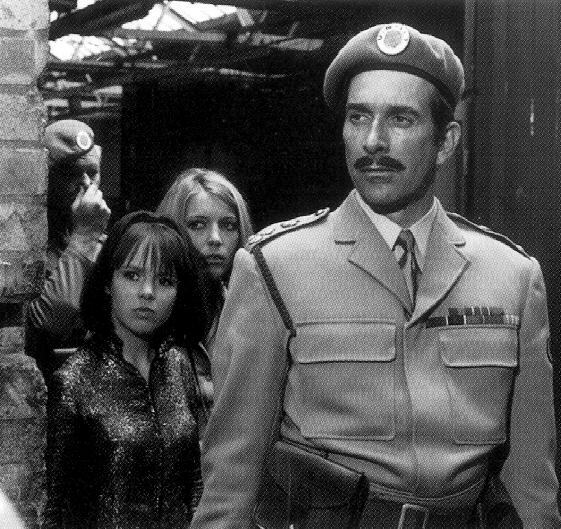 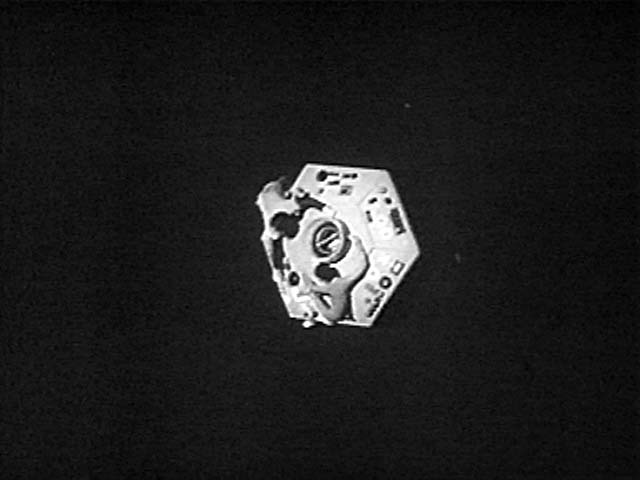 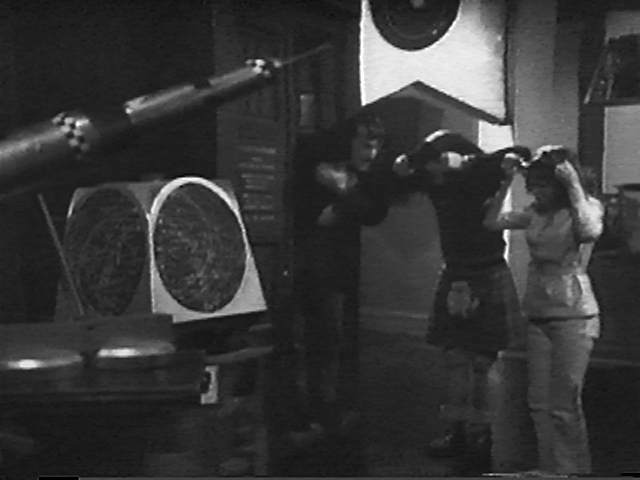 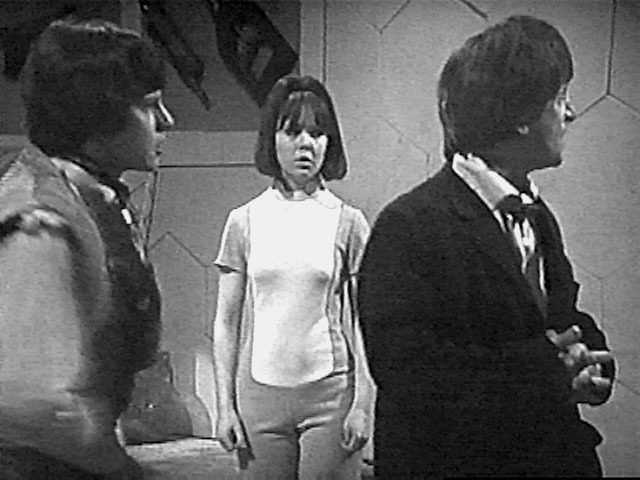 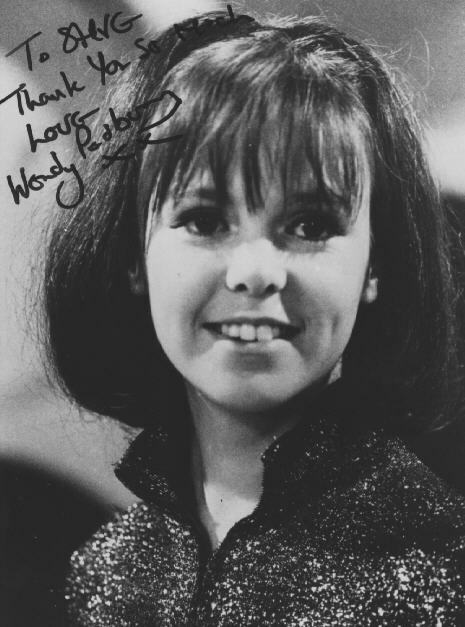 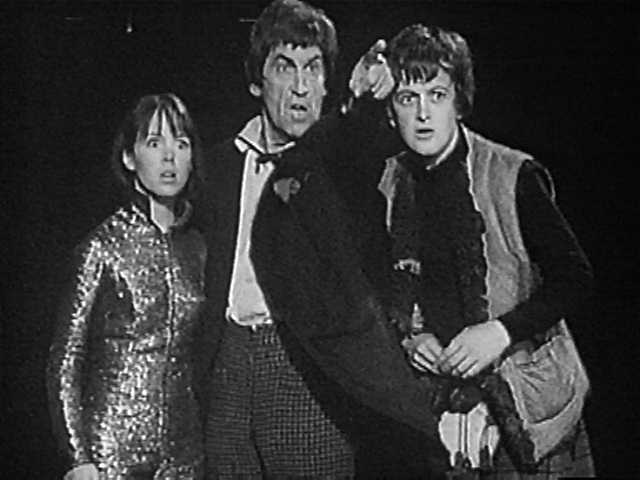 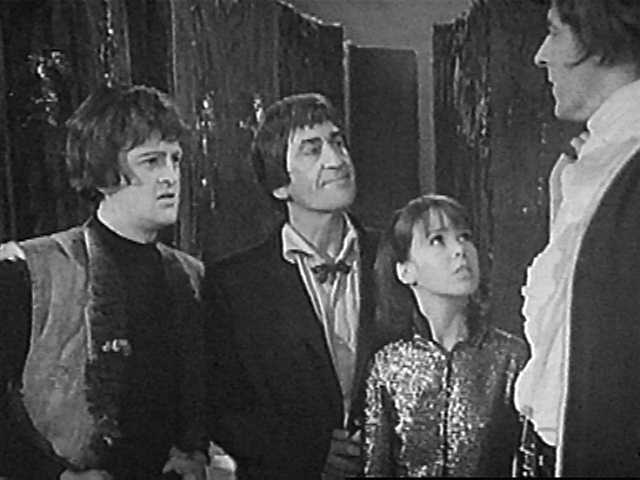 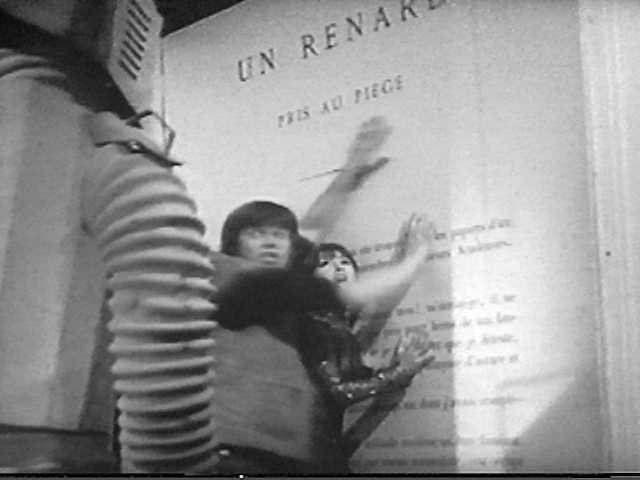 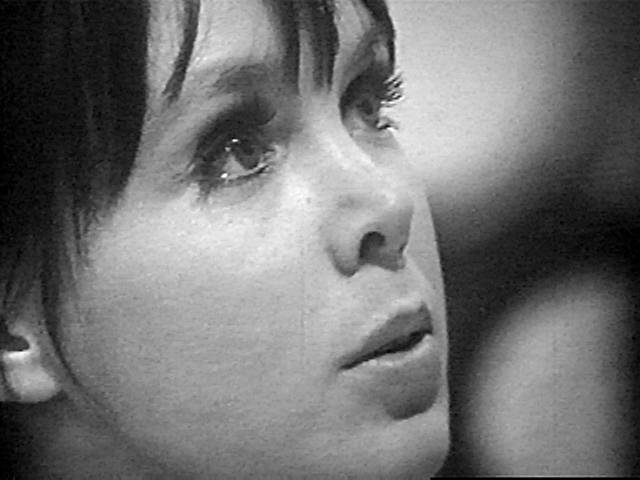 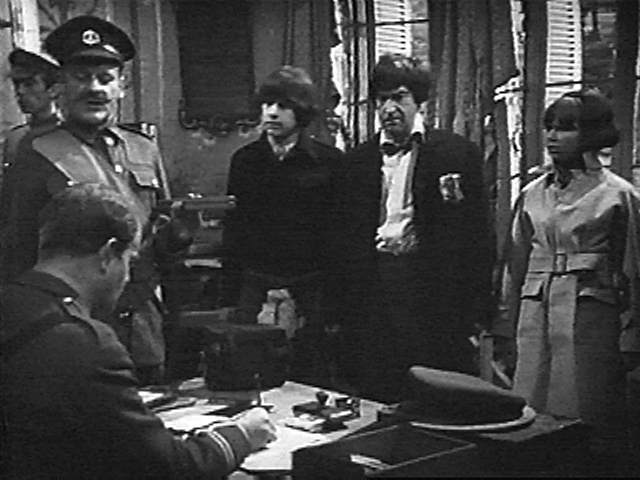 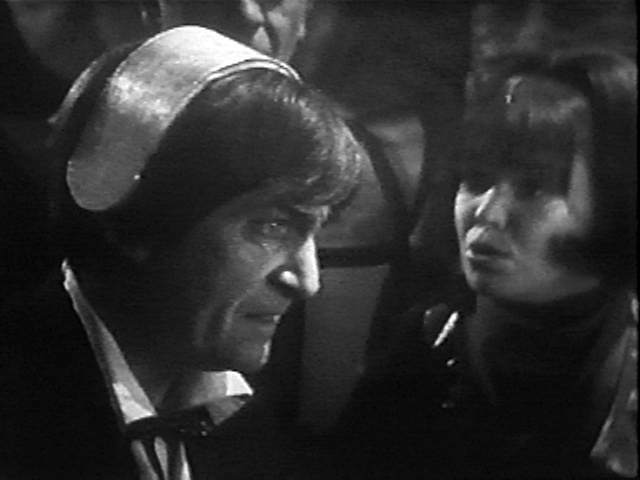 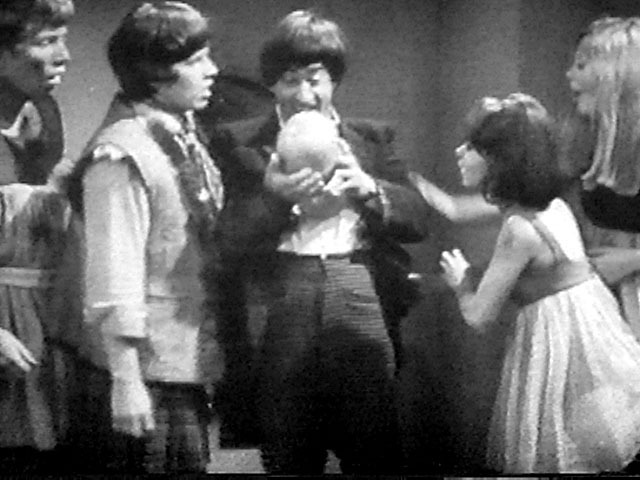 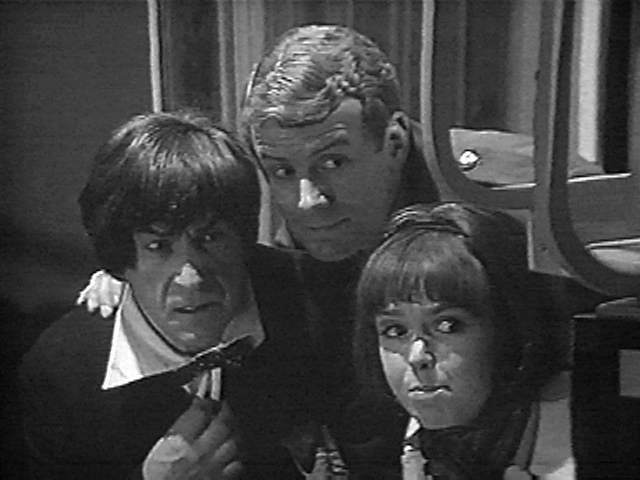 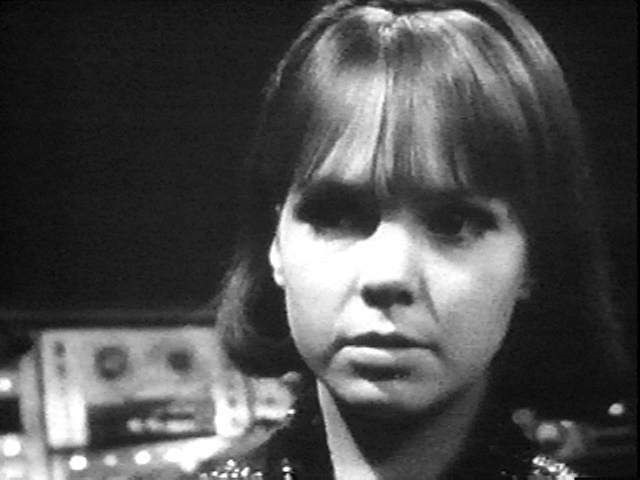 Wendy Padbury portrayed Zoe Herriot from the beginning of The Wheel in Space (1968) through the end of The War Games (1969). 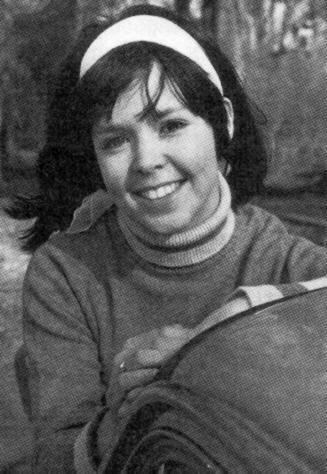 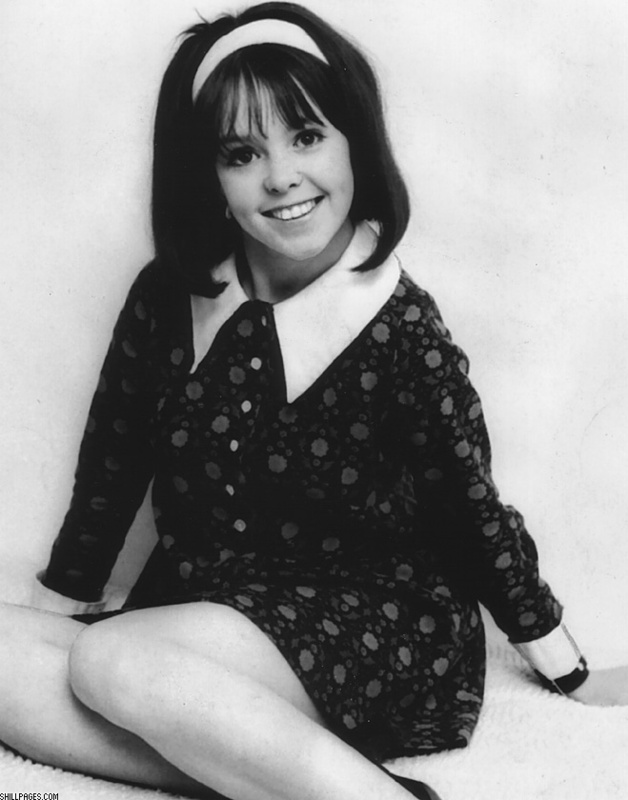 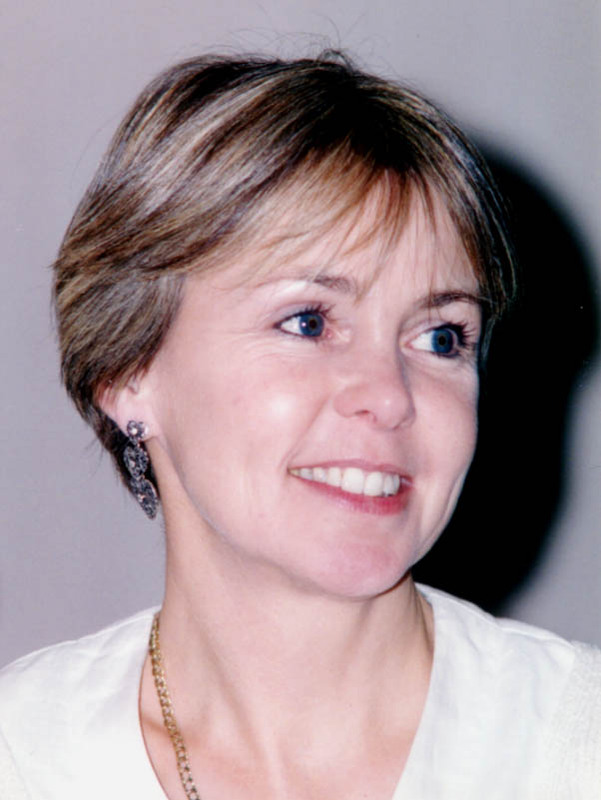 Search Alta Vista for "Wendy Padbury"
padbuw29.jpg ___k Removed for copyright reasons. 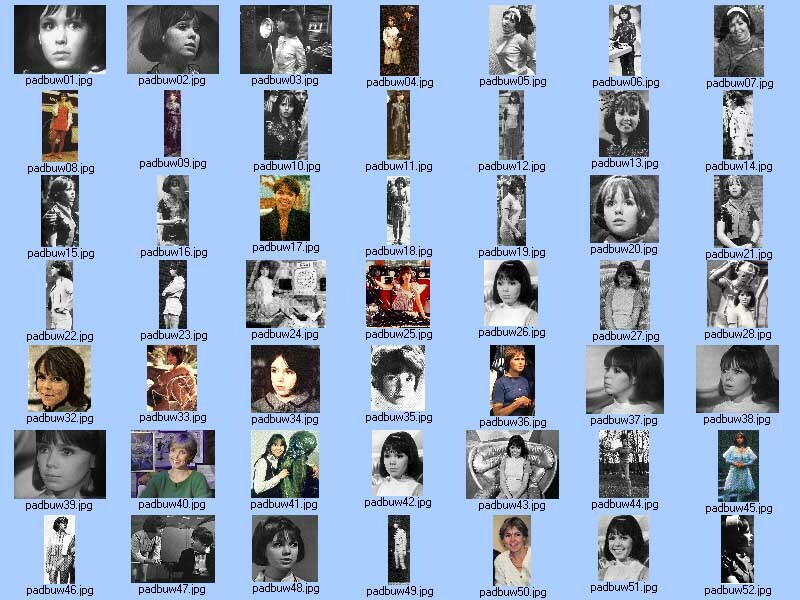 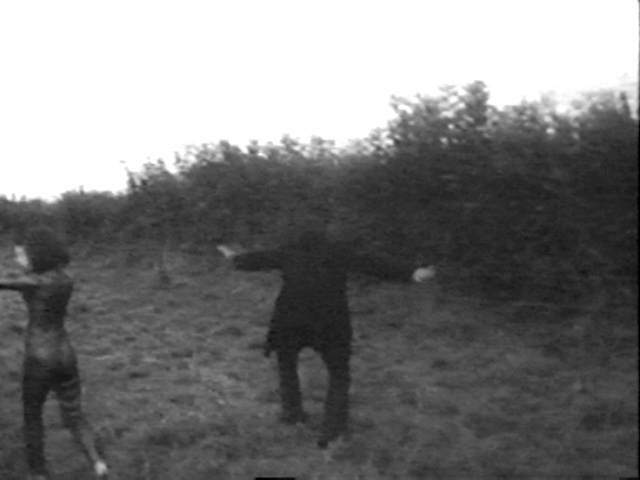 padbuw30.jpg ___k Removed for copyright reasons. 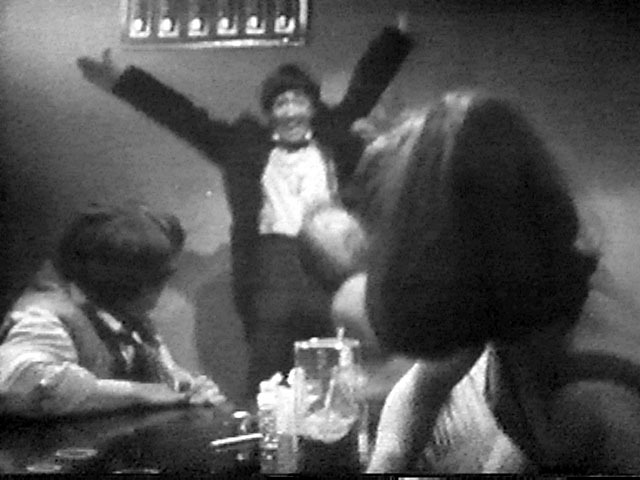 padbuw31.jpg ___k Removed for copyright reasons.